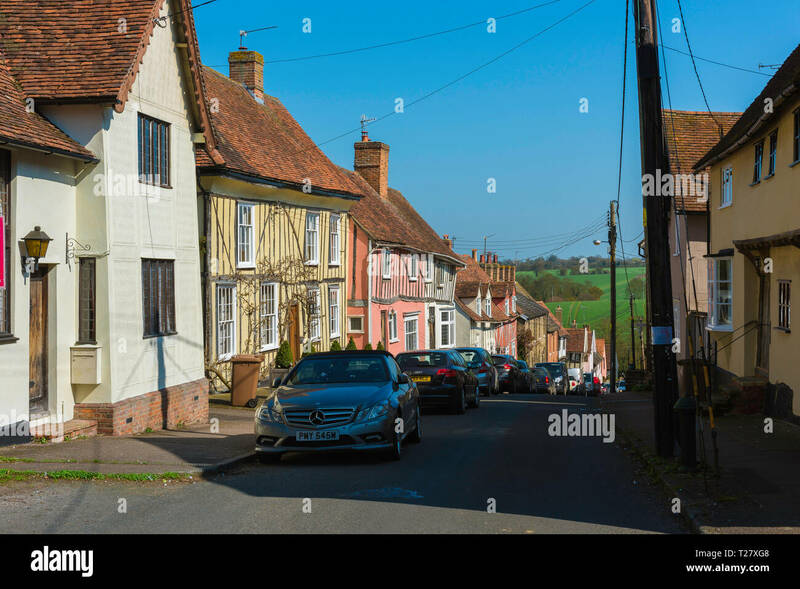 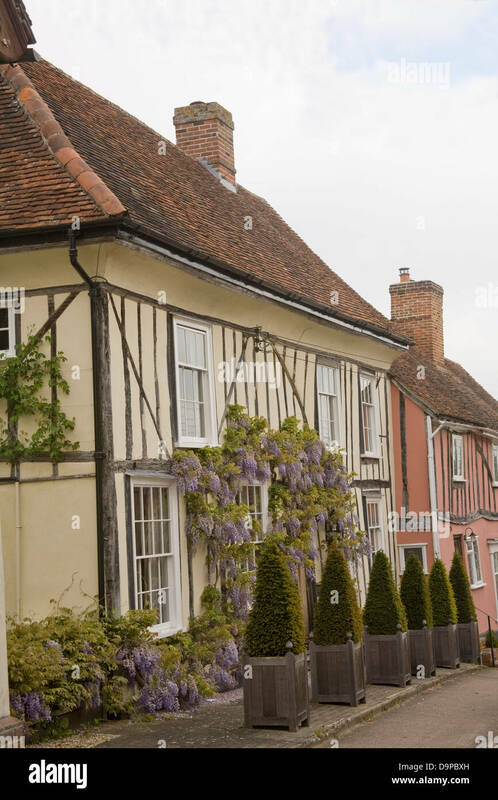 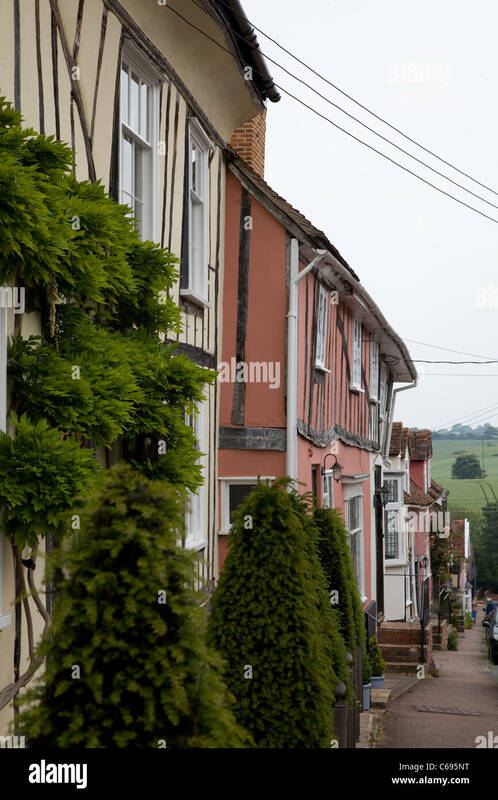 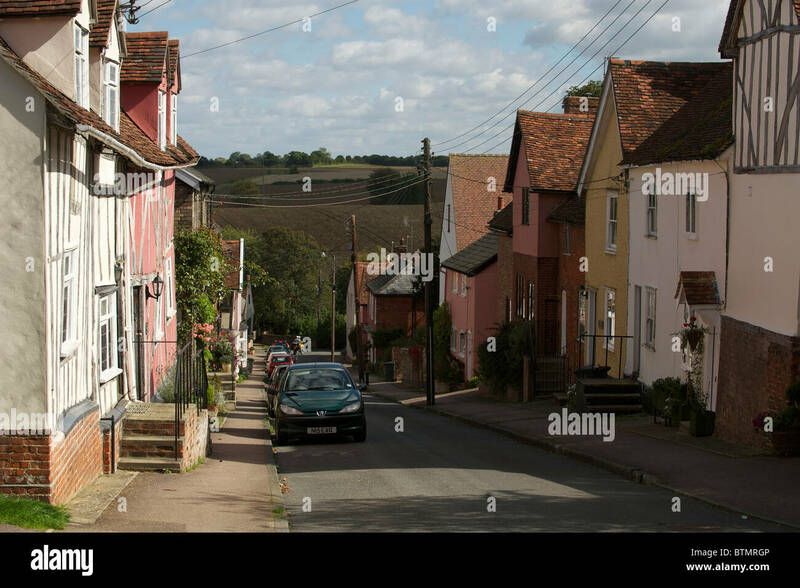 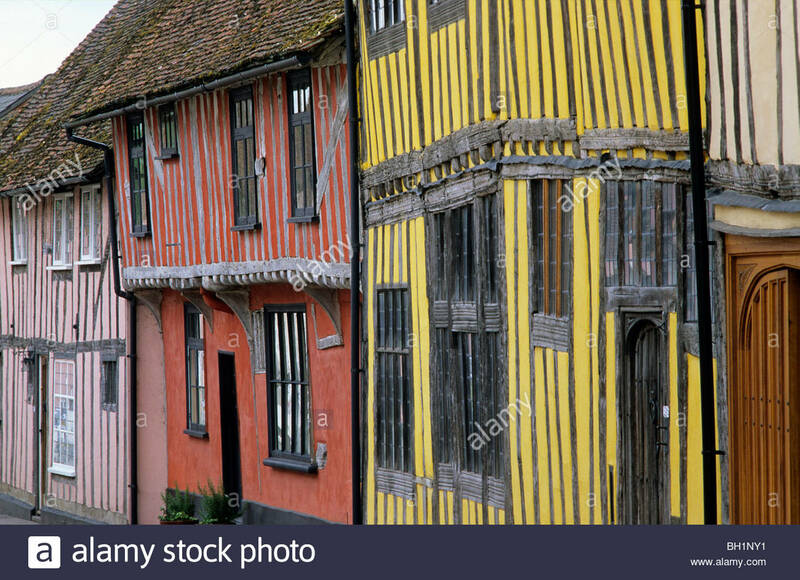 Colorful Half Timber Built Thatched Cottages, Lavenham village, Suffolk County, England, Britain. 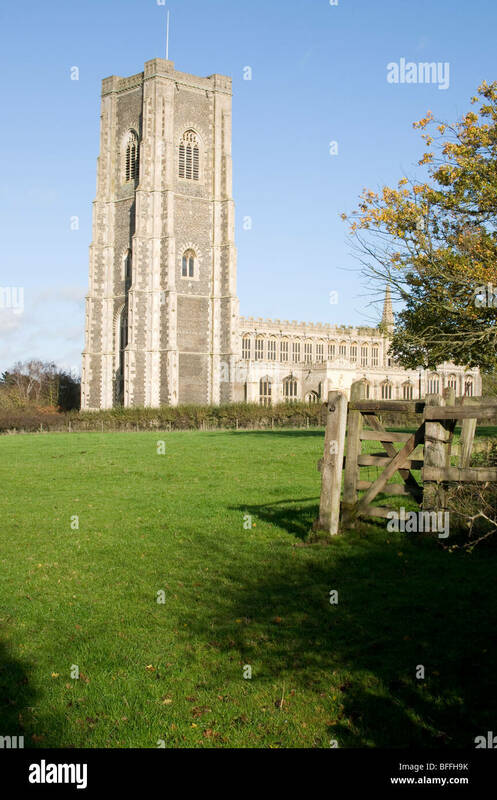 St Peter and St Paul's Parish Church, Lavenham village, Suffolk, England, UK. 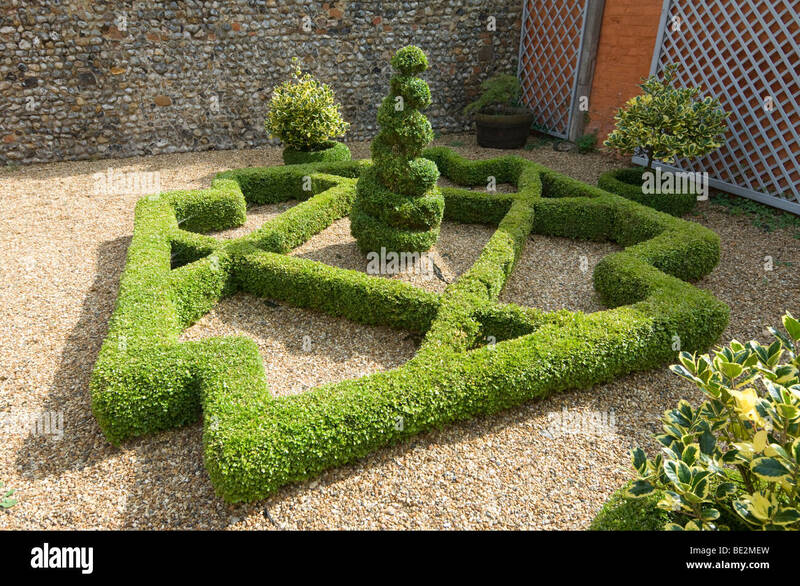 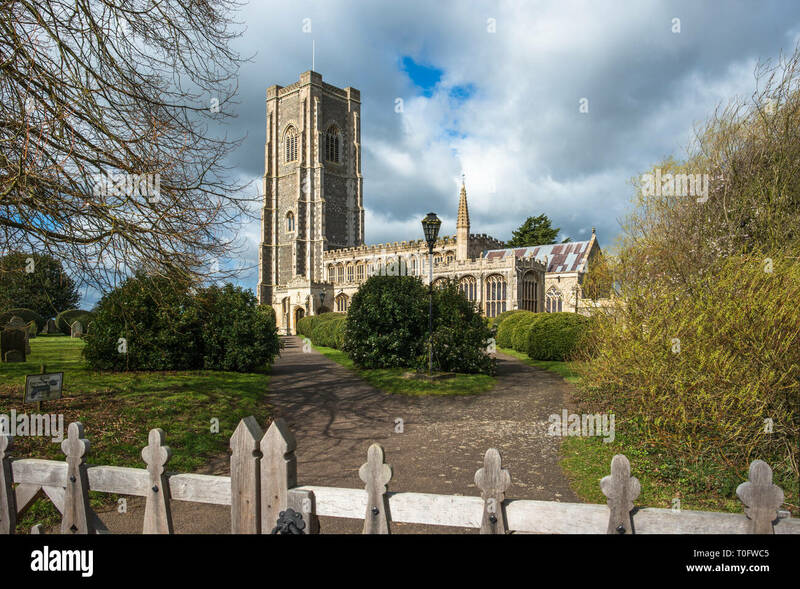 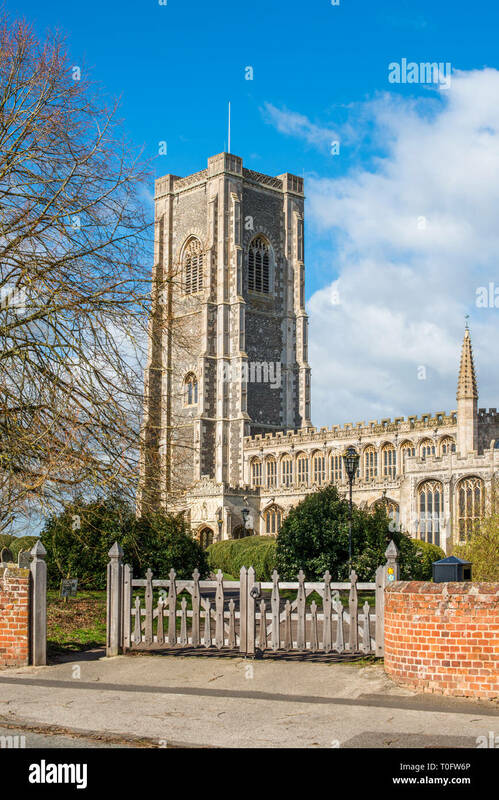 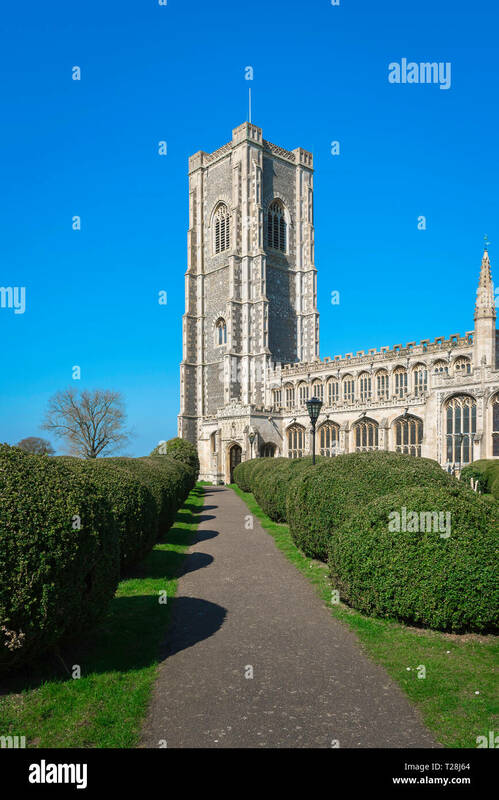 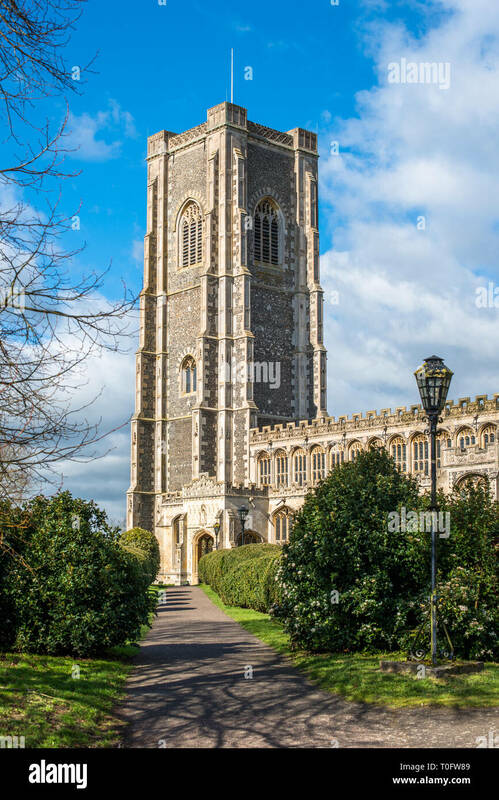 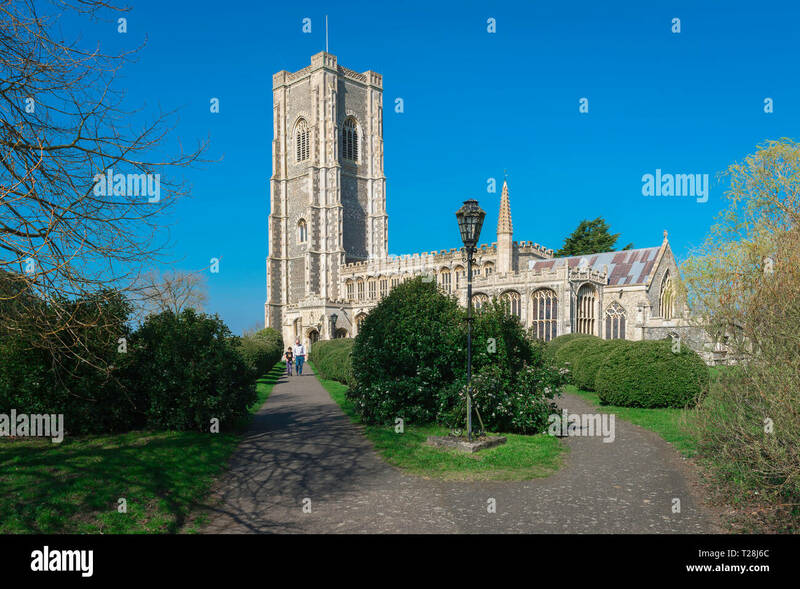 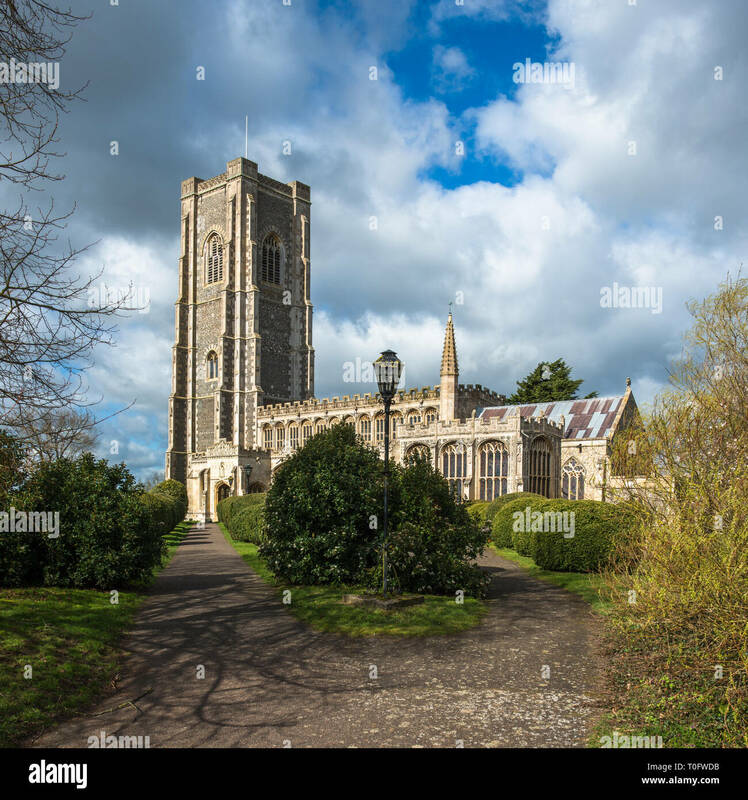 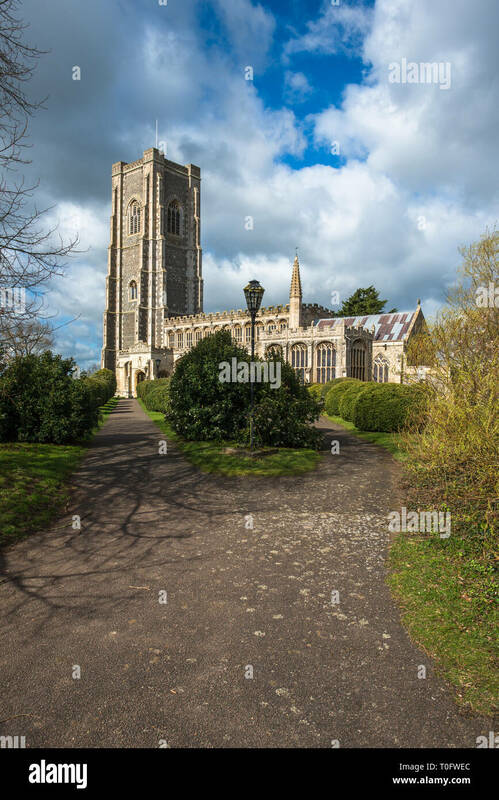 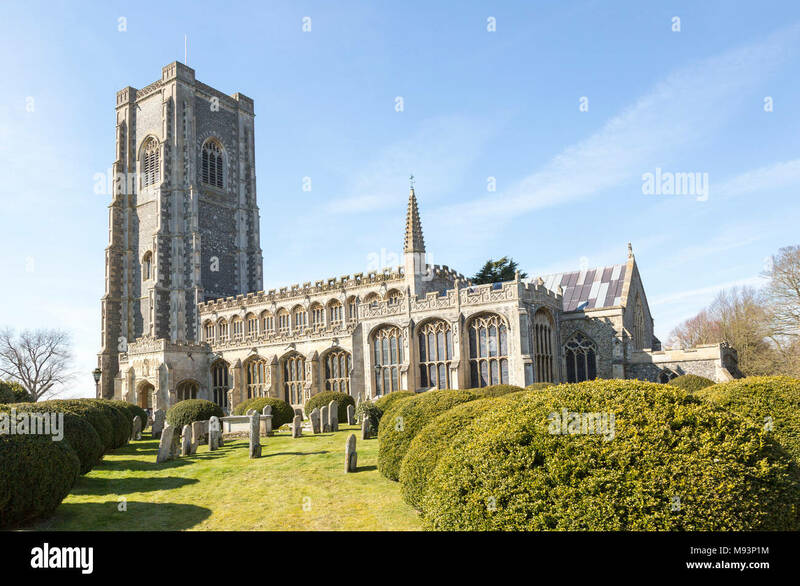 The Church of St Peter and St Paul in Lavenham, Suffolk, England. 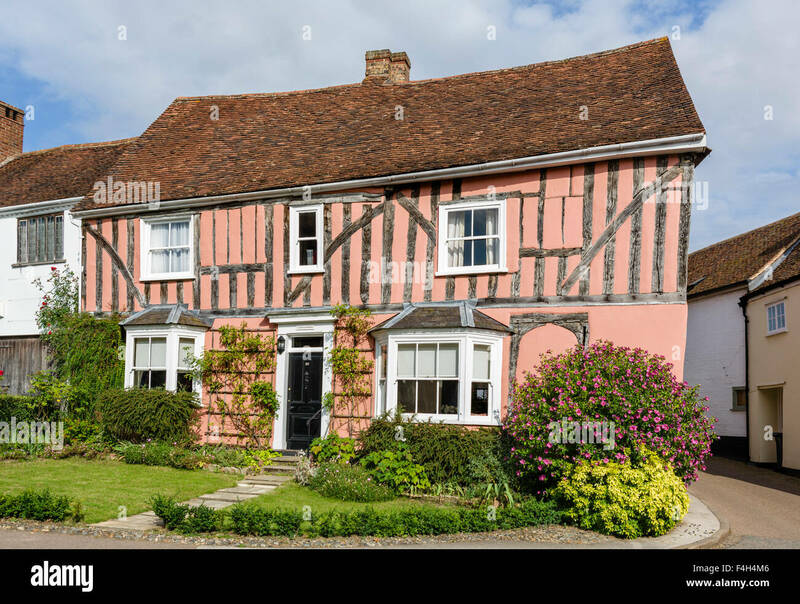 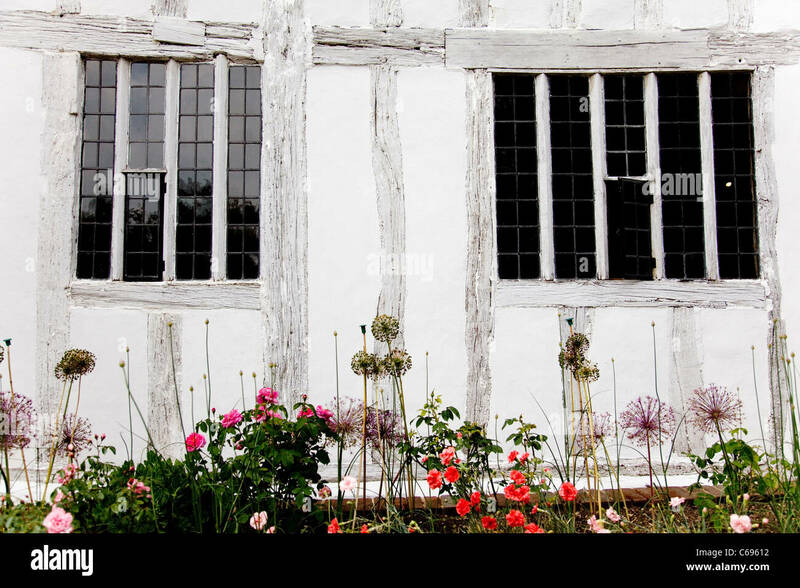 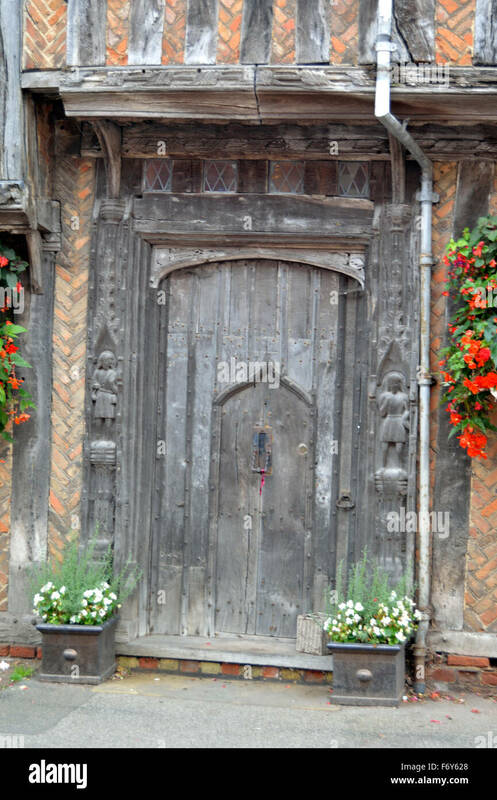 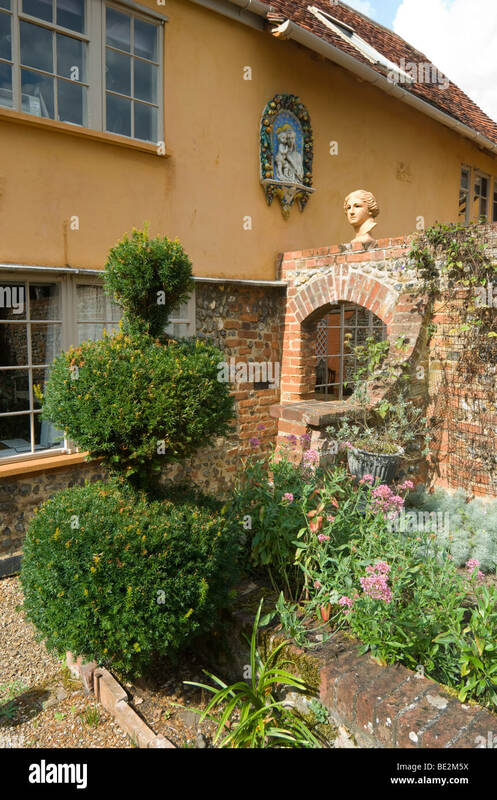 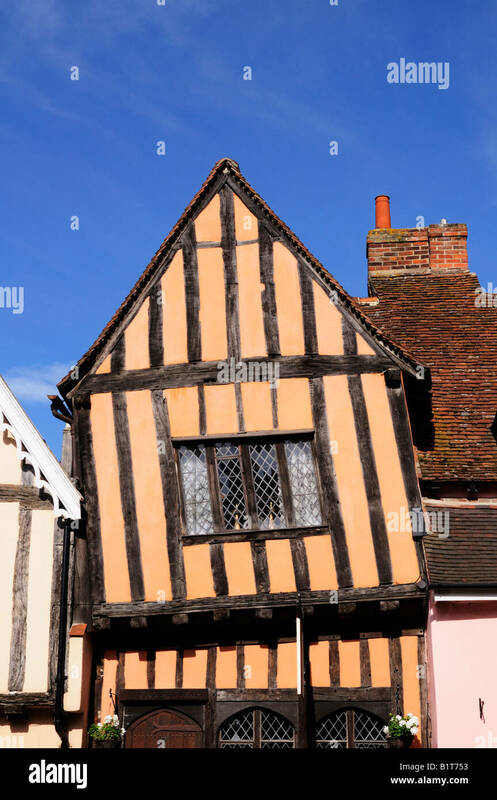 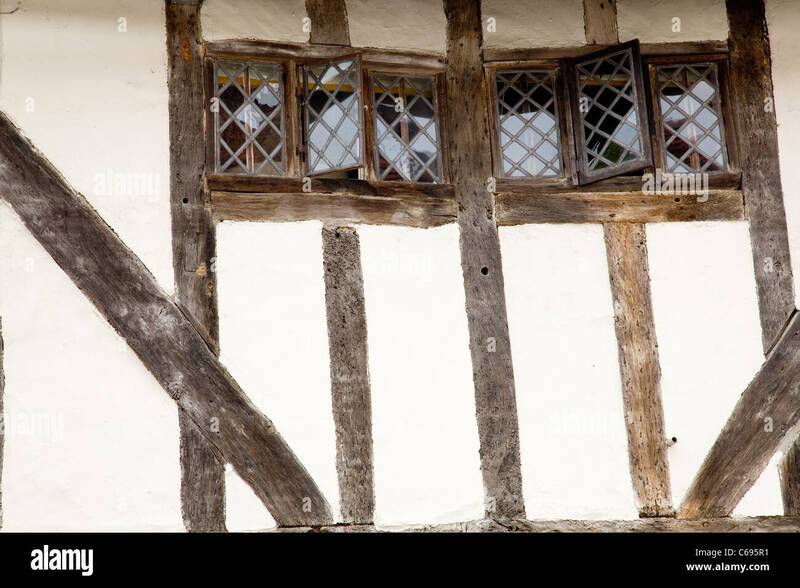 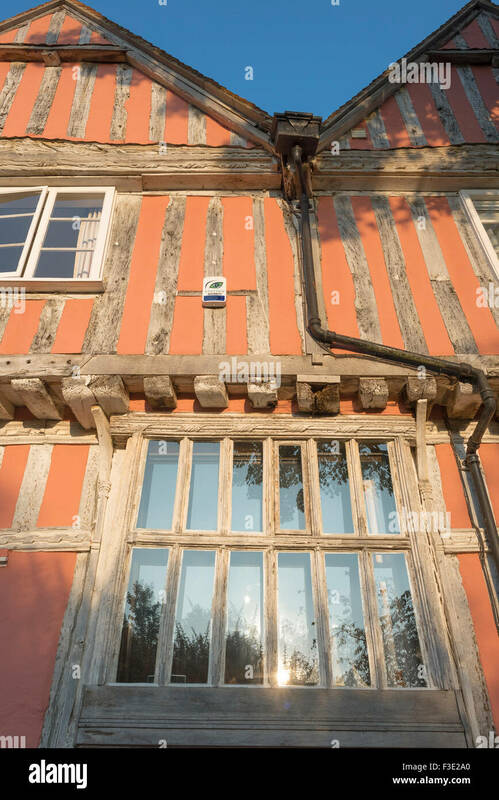 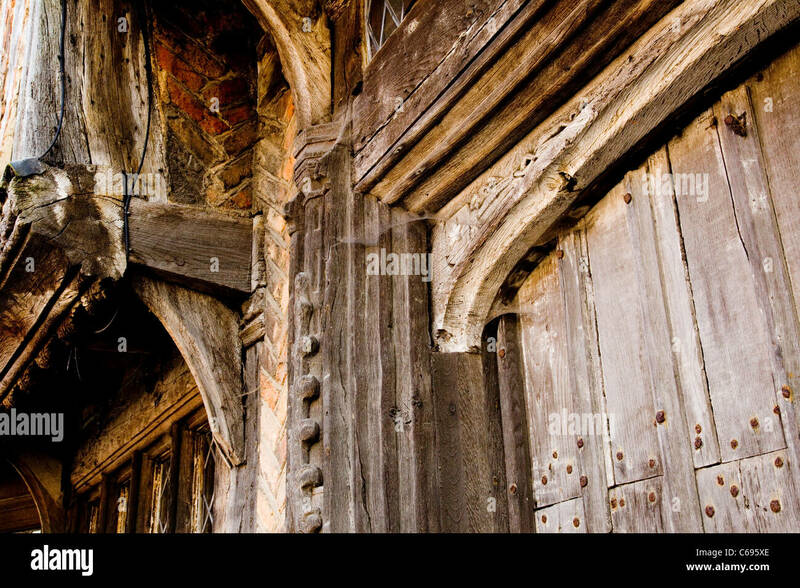 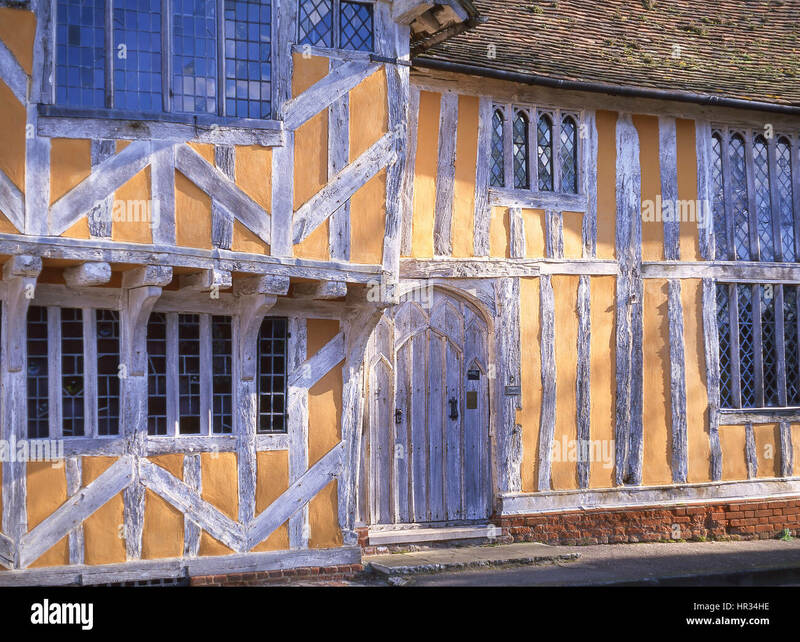 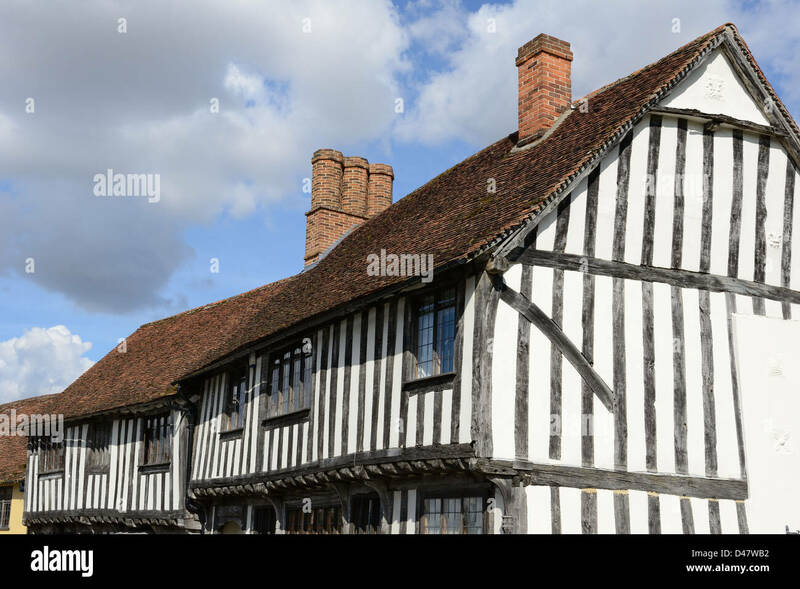 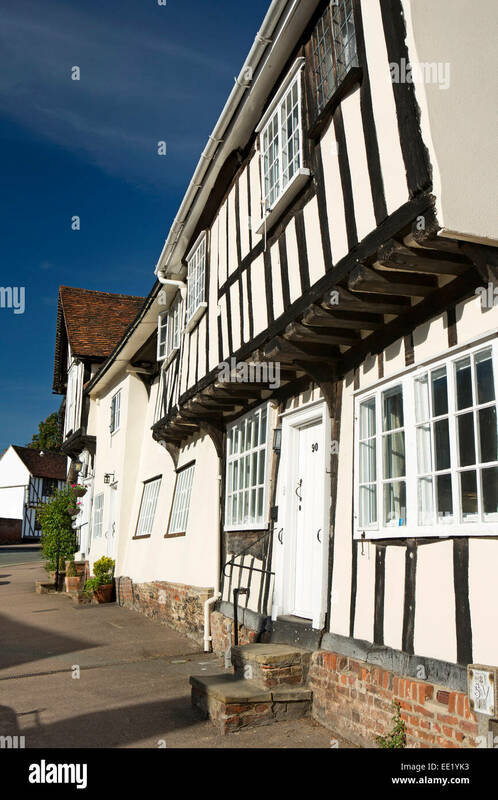 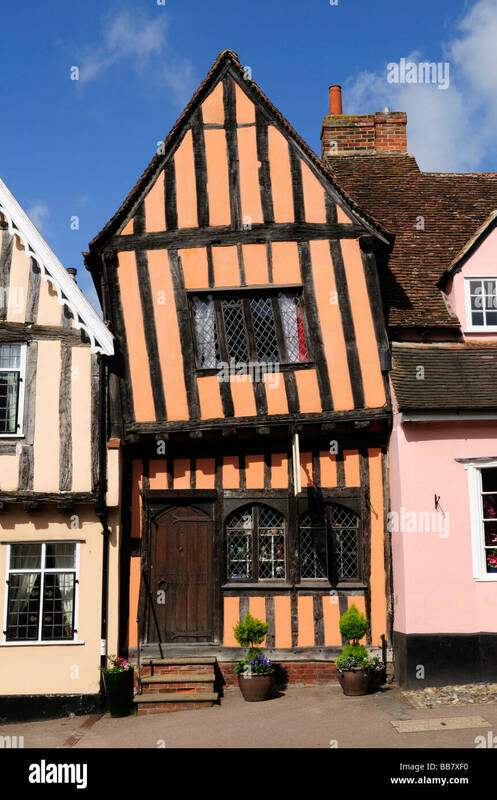 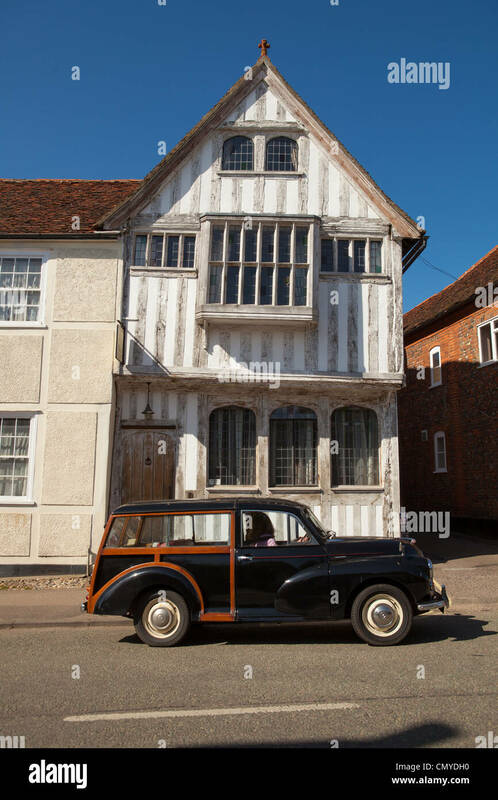 Exterior detail of a medieval timber-framed building in the village of Lavenham, Suffolk, England. 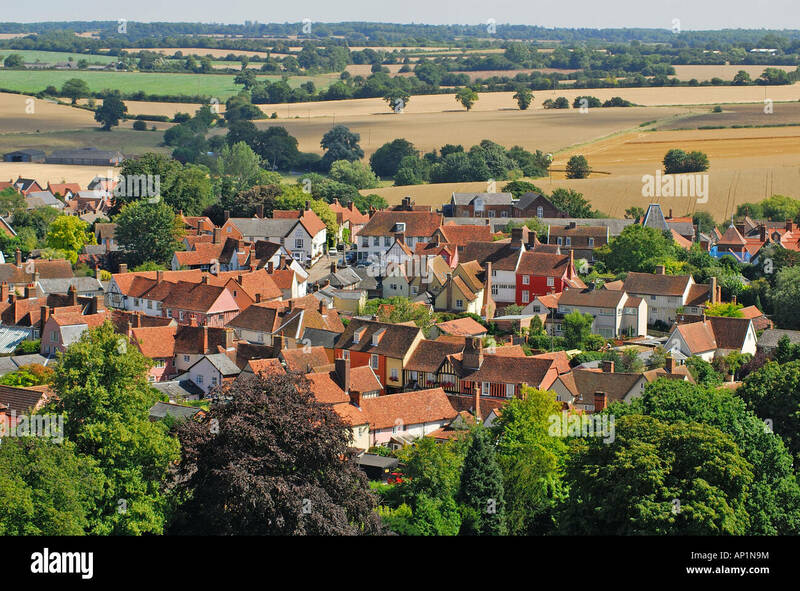 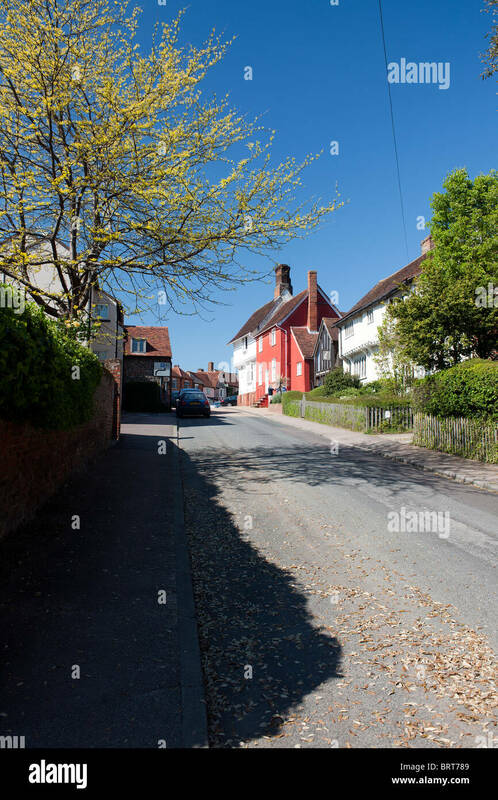 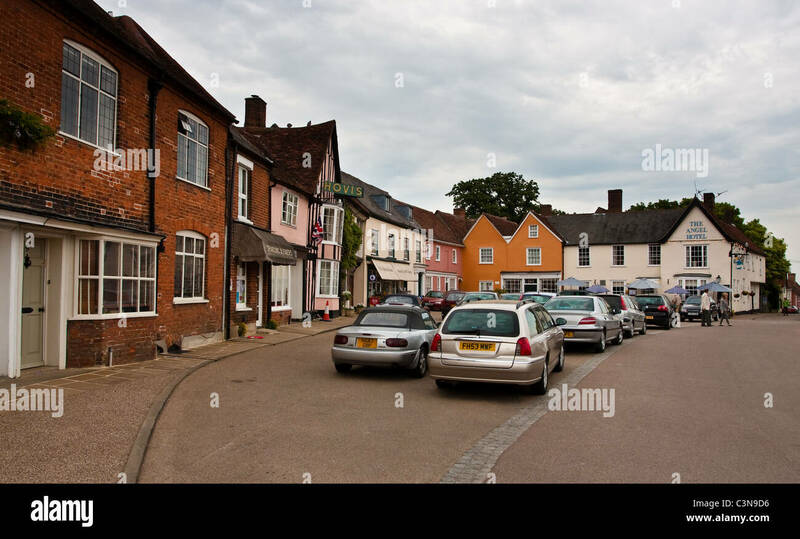 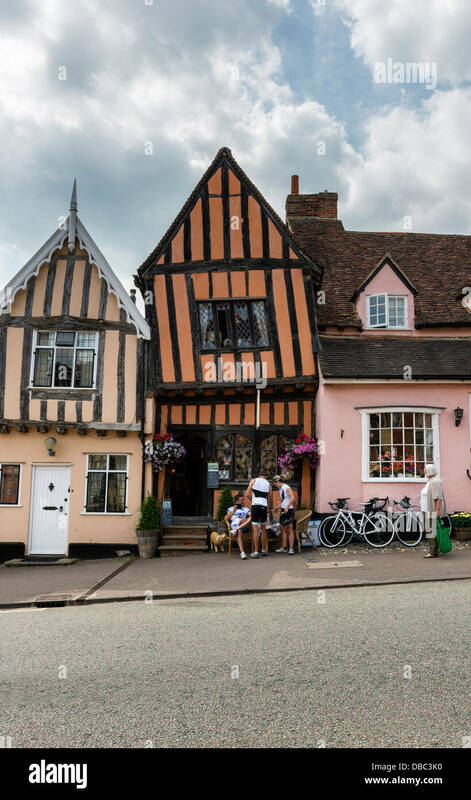 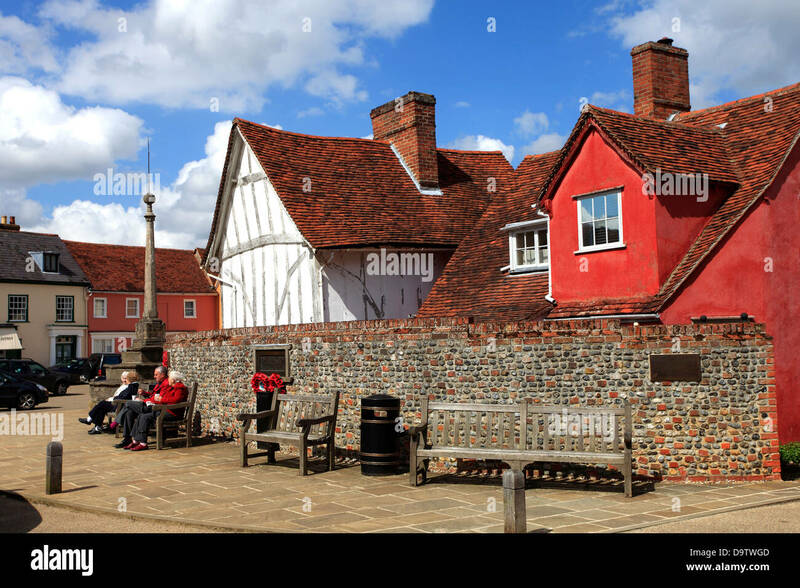 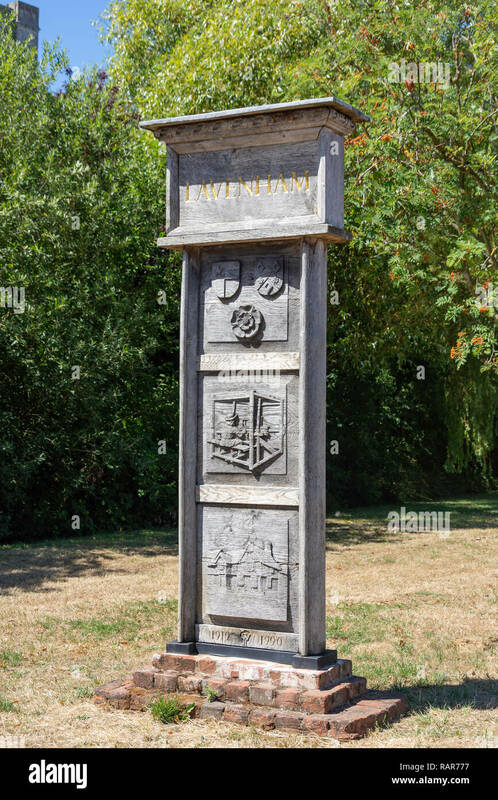 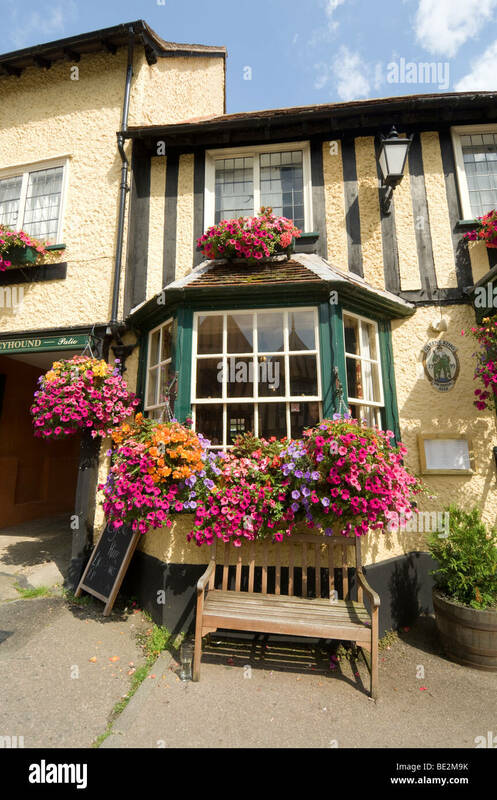 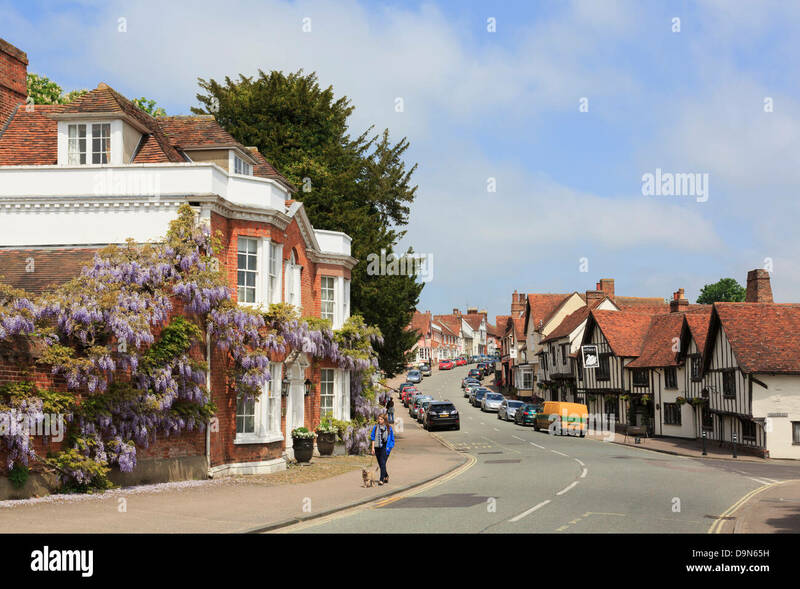 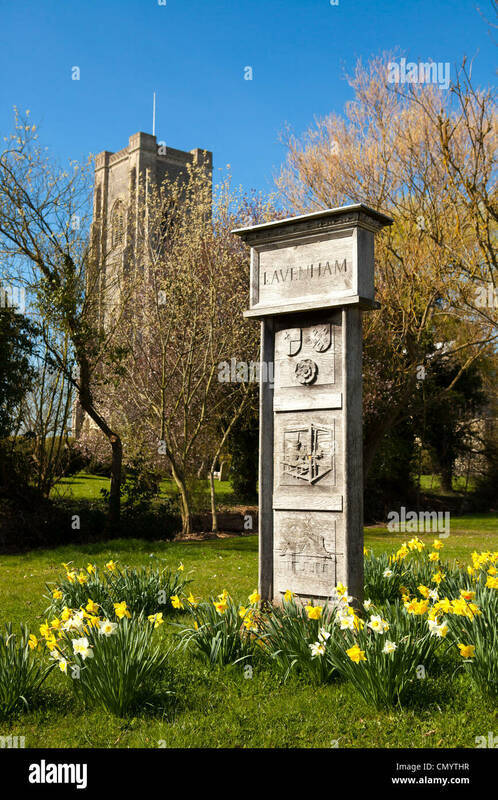 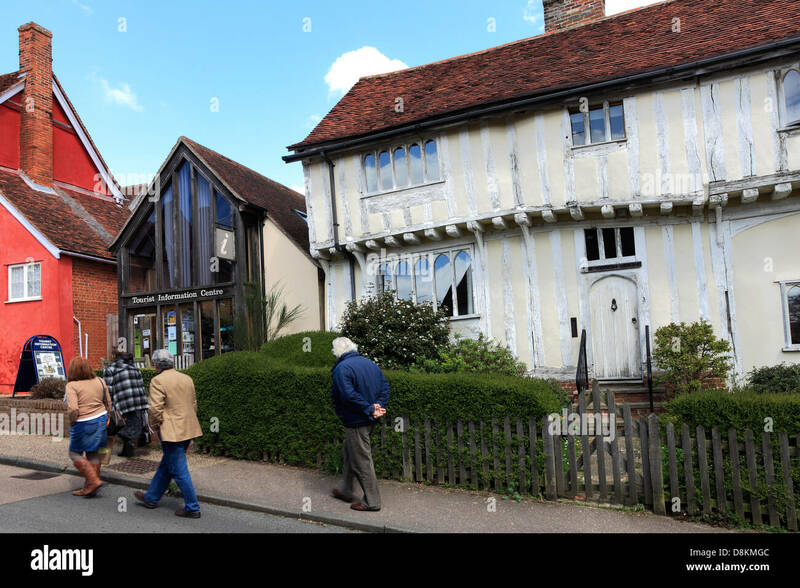 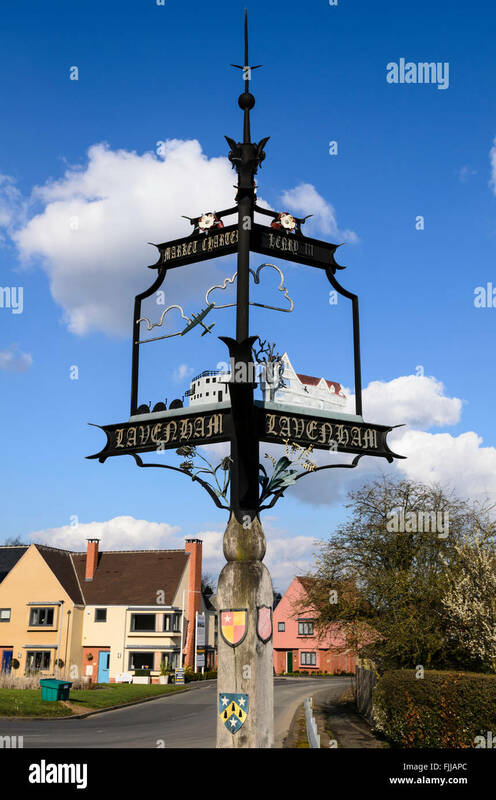 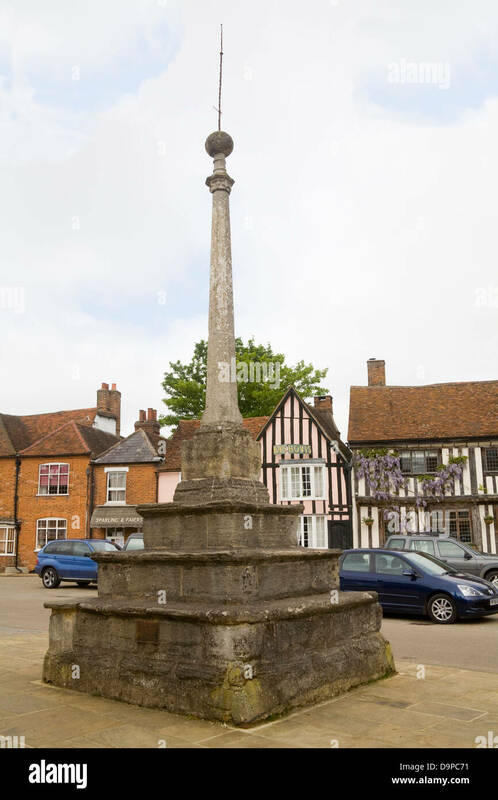 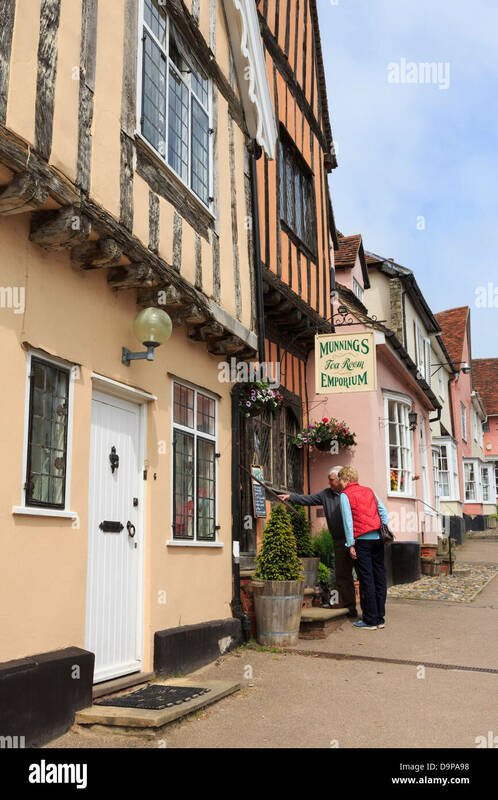 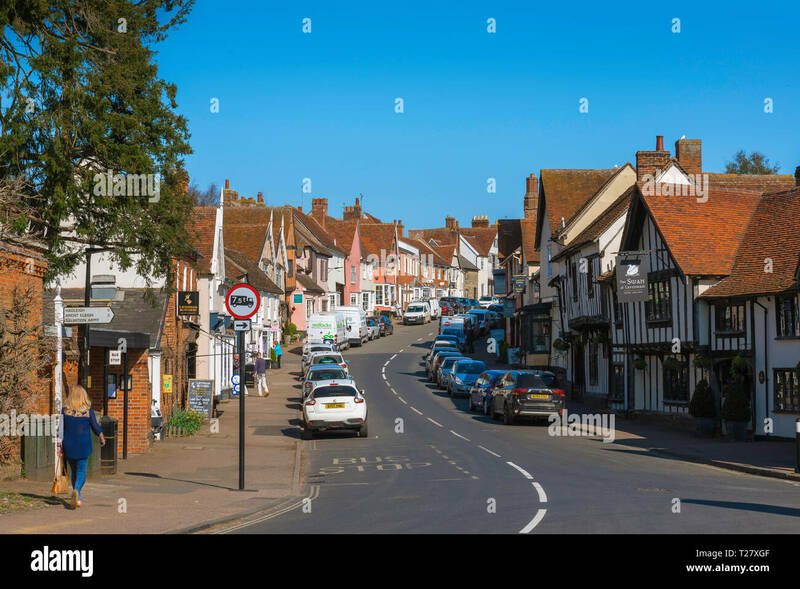 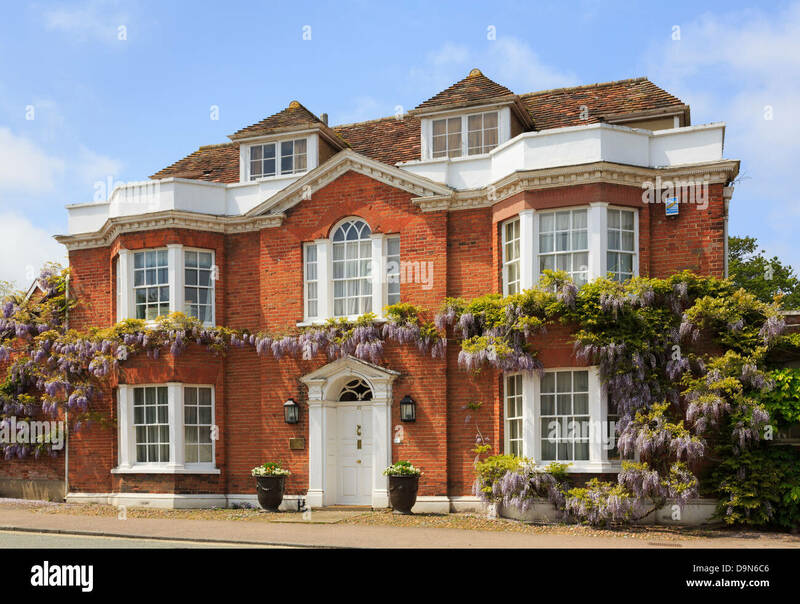 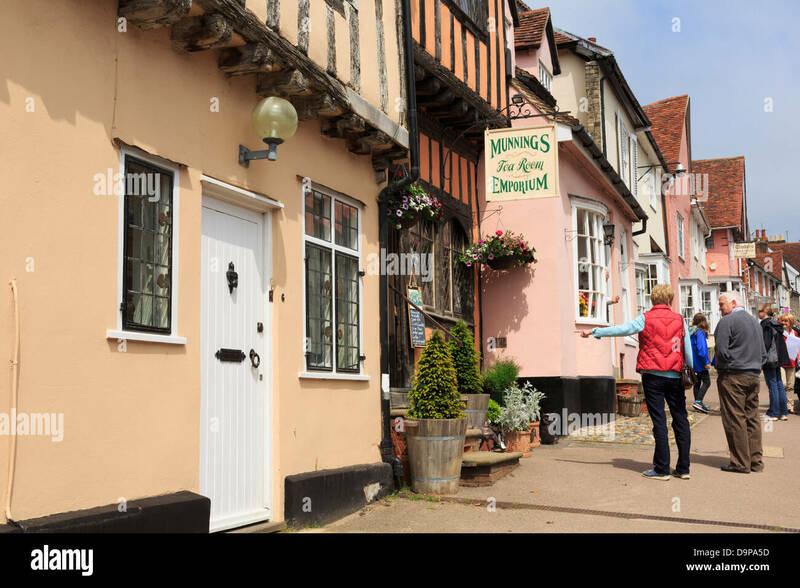 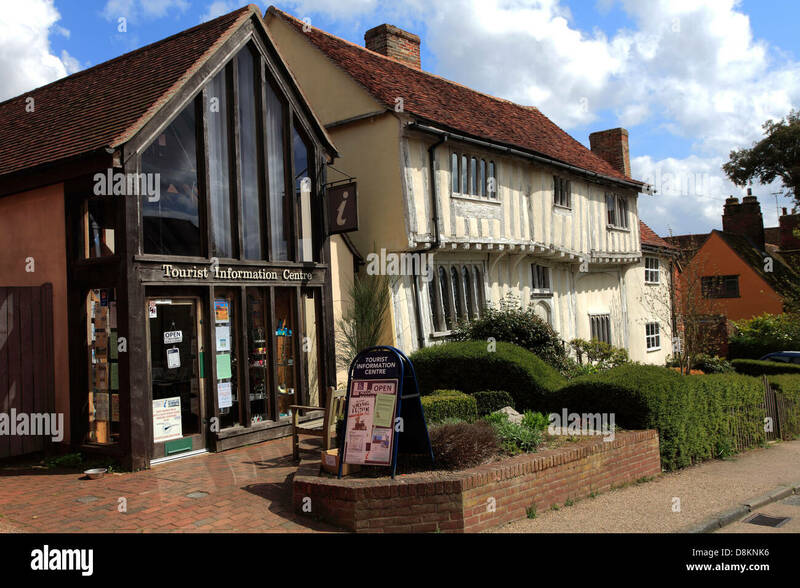 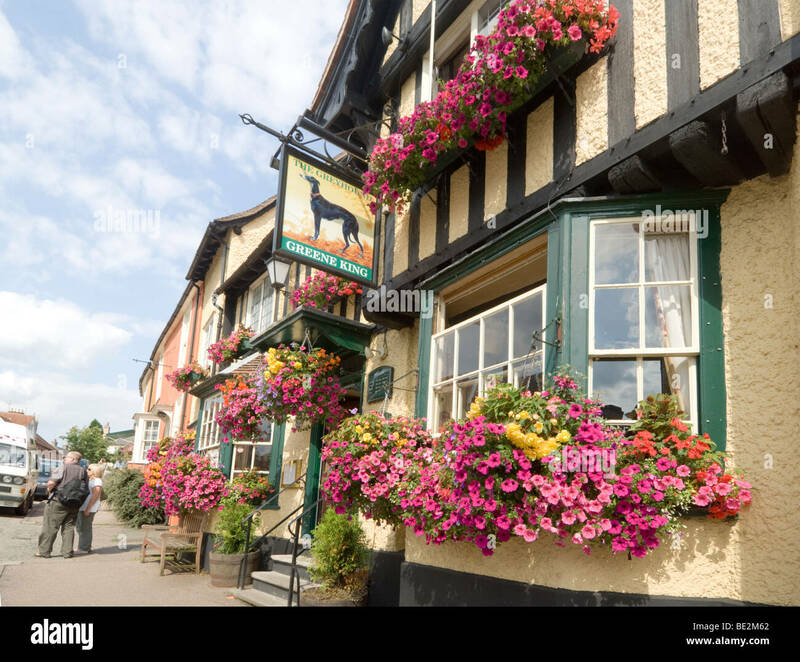 Tourist Information Centre, Lavenham village, Suffolk County, England, Britain. 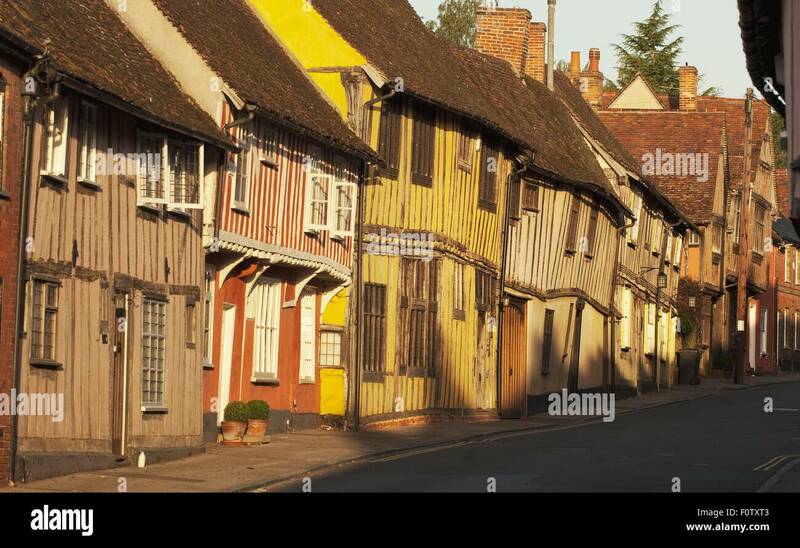 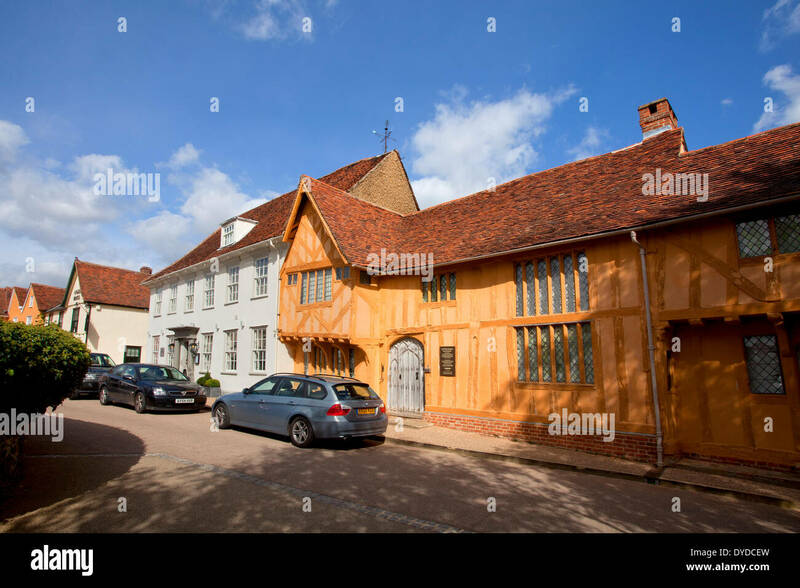 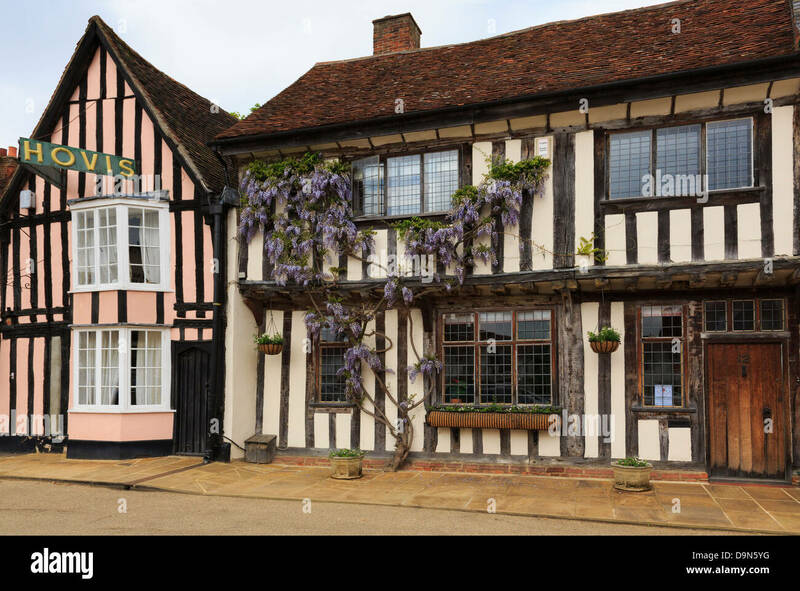 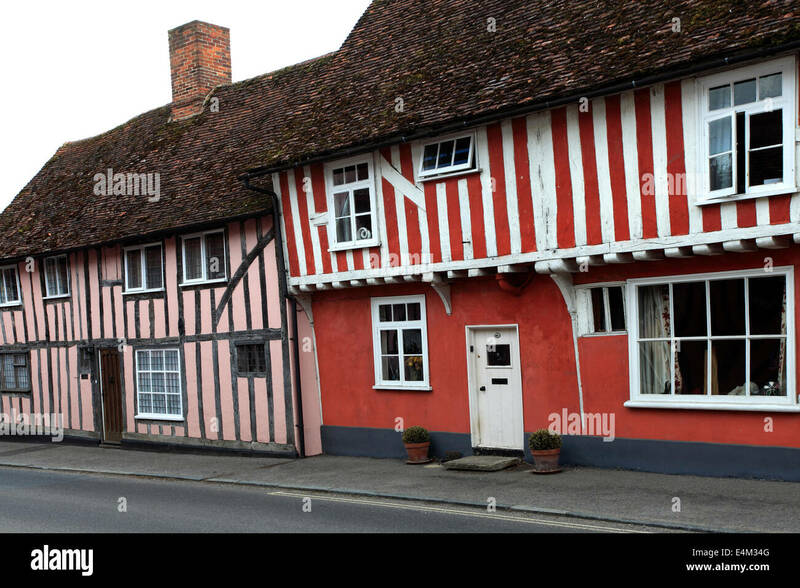 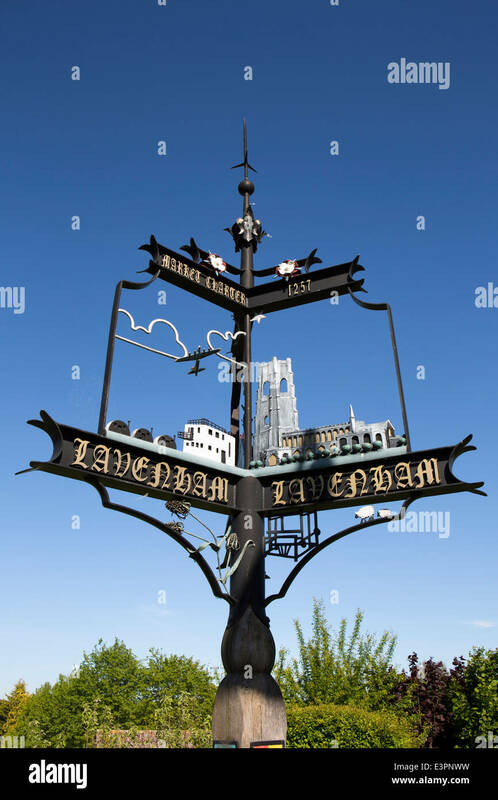 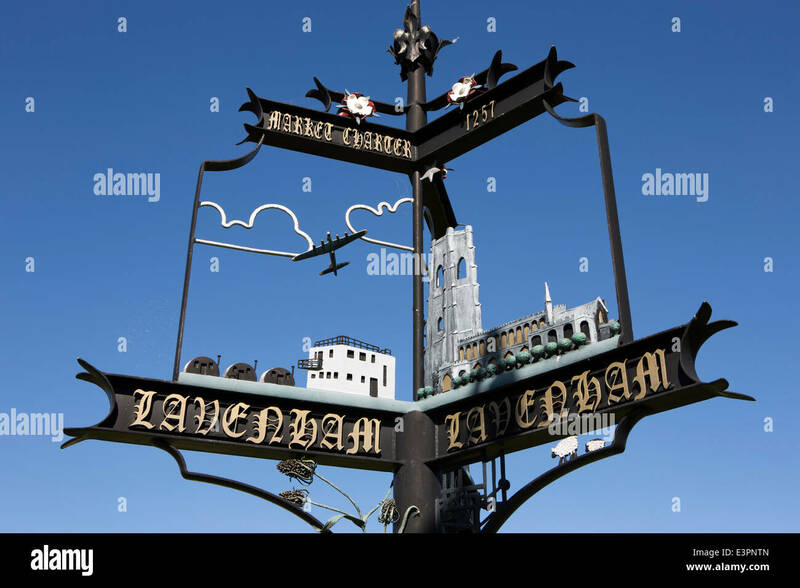 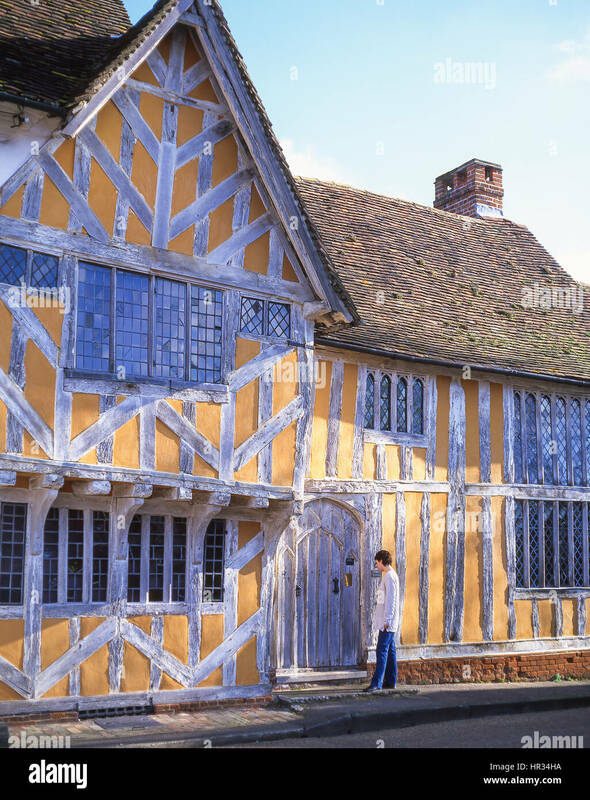 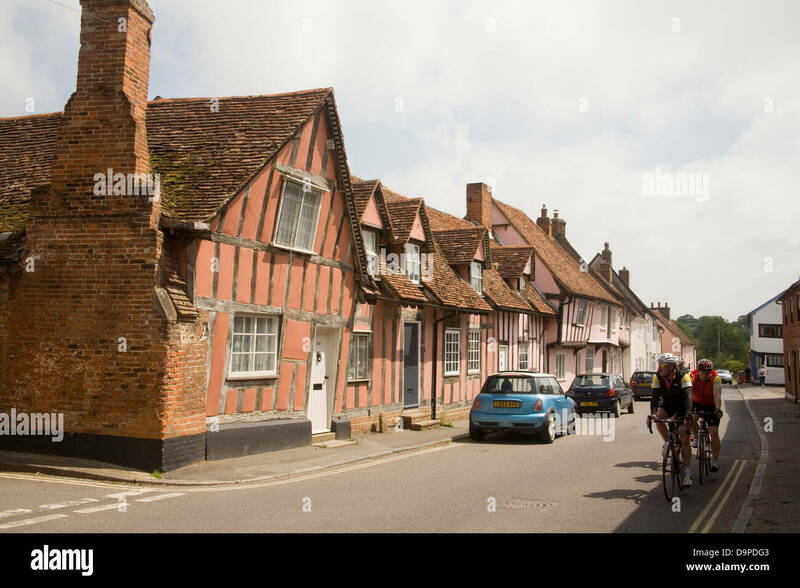 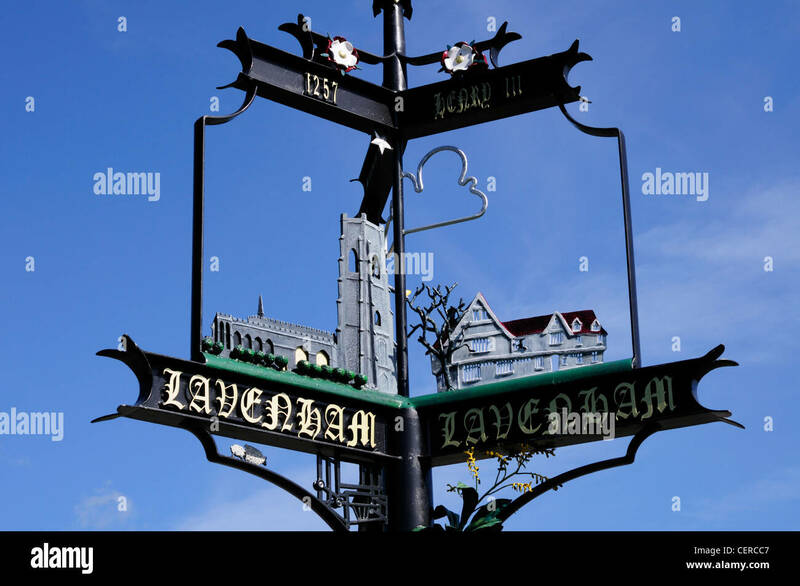 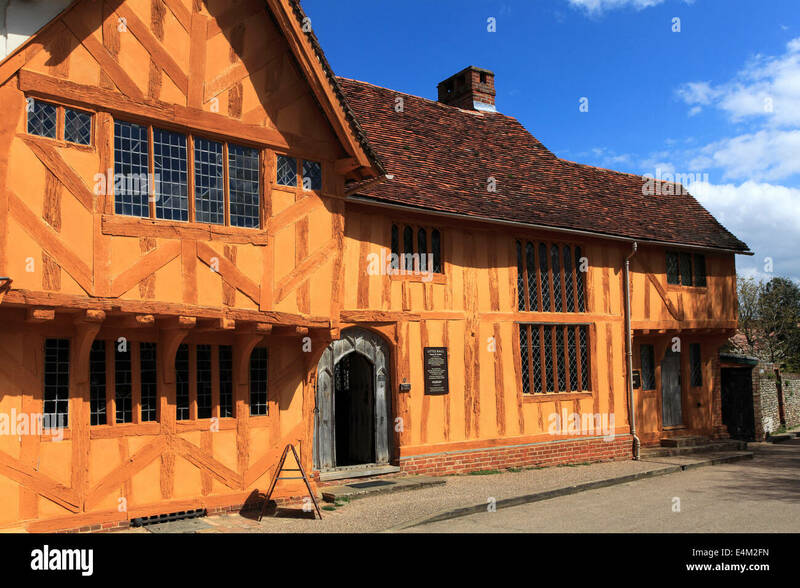 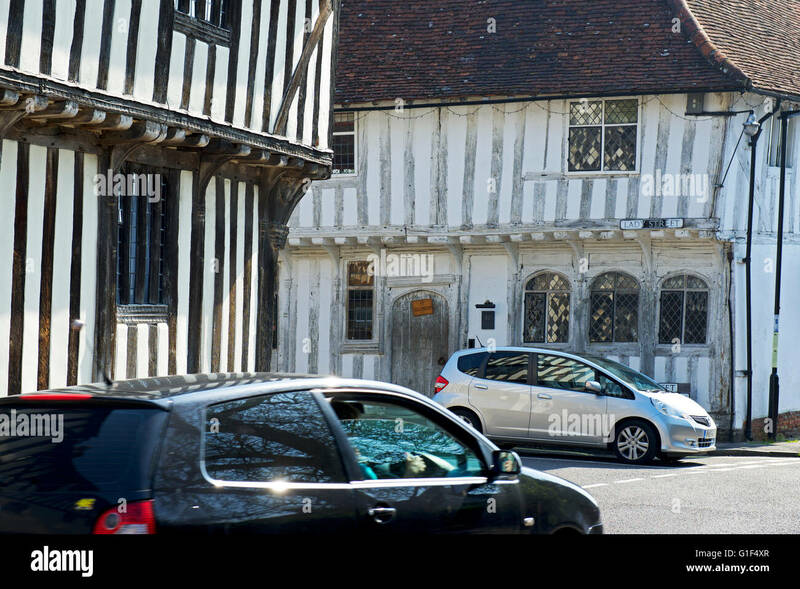 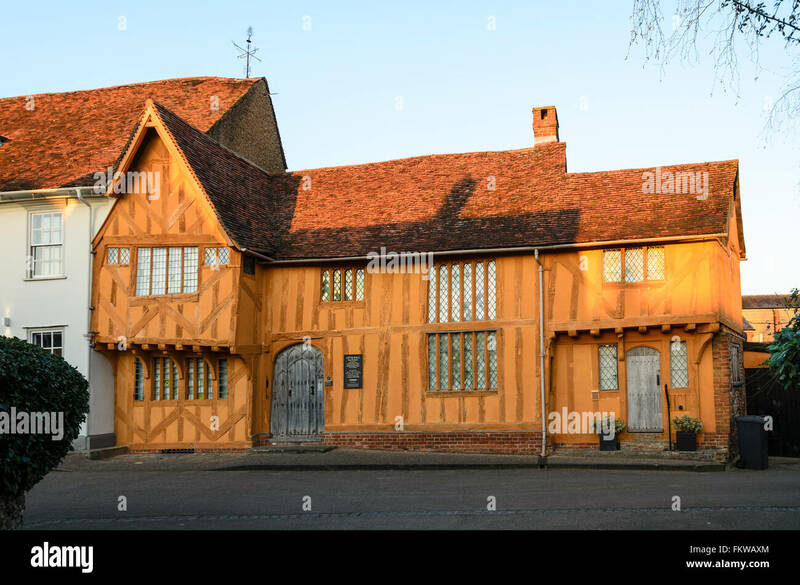 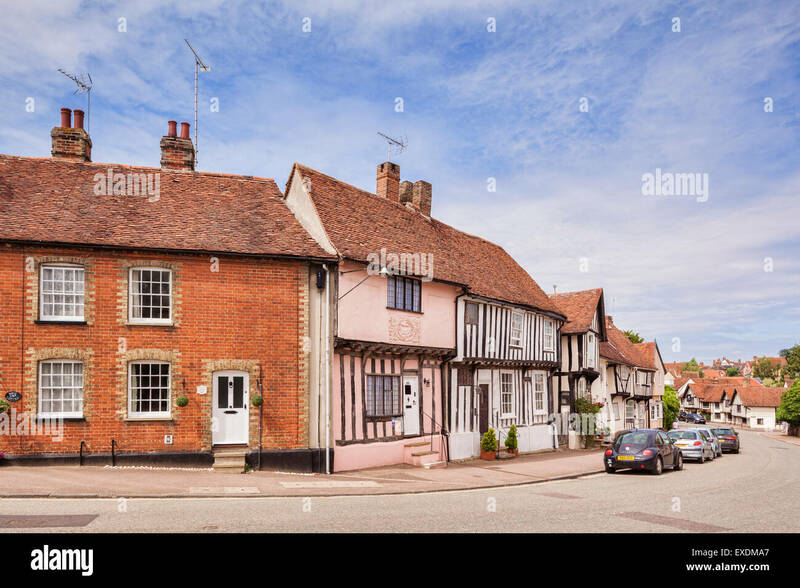 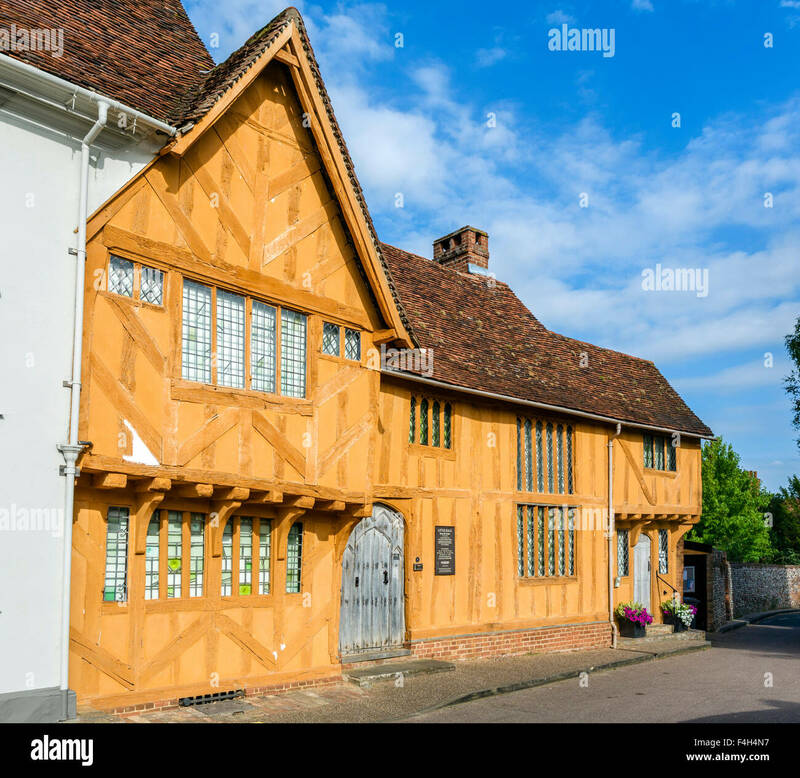 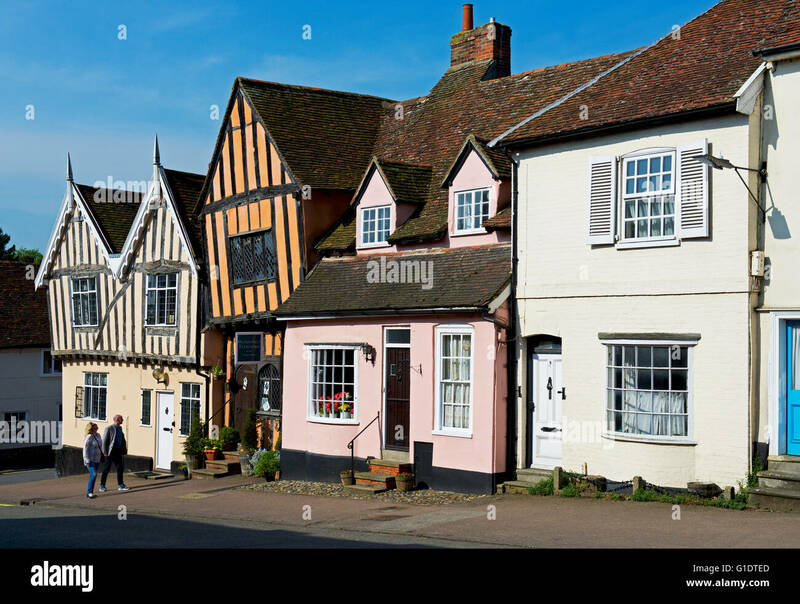 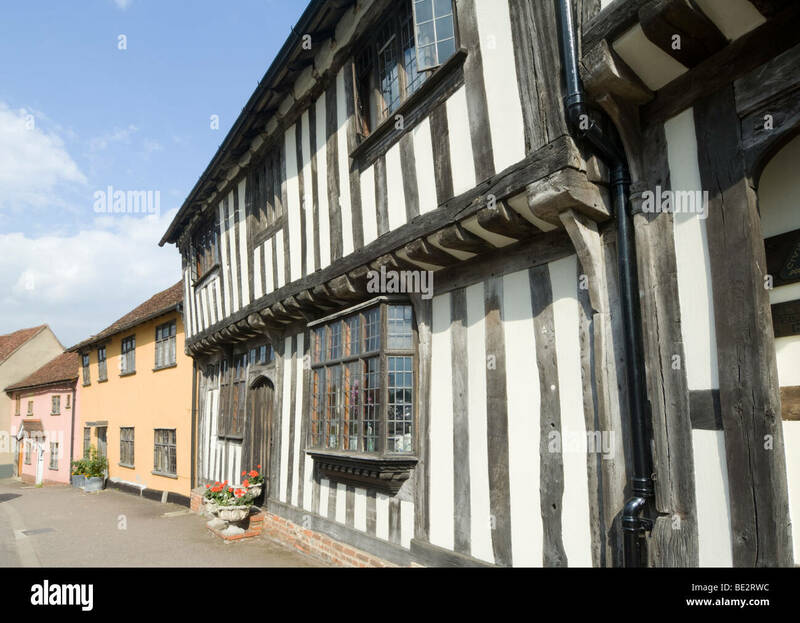 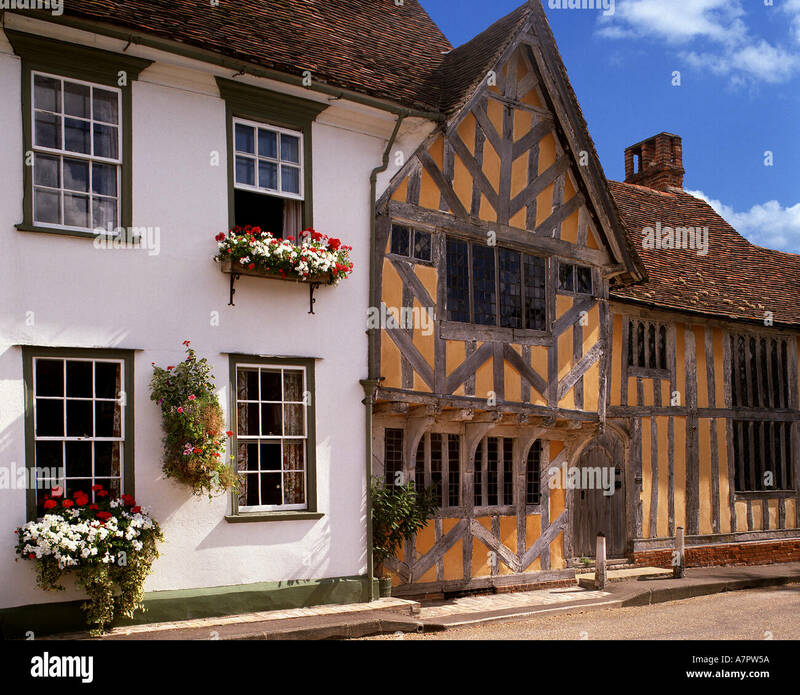 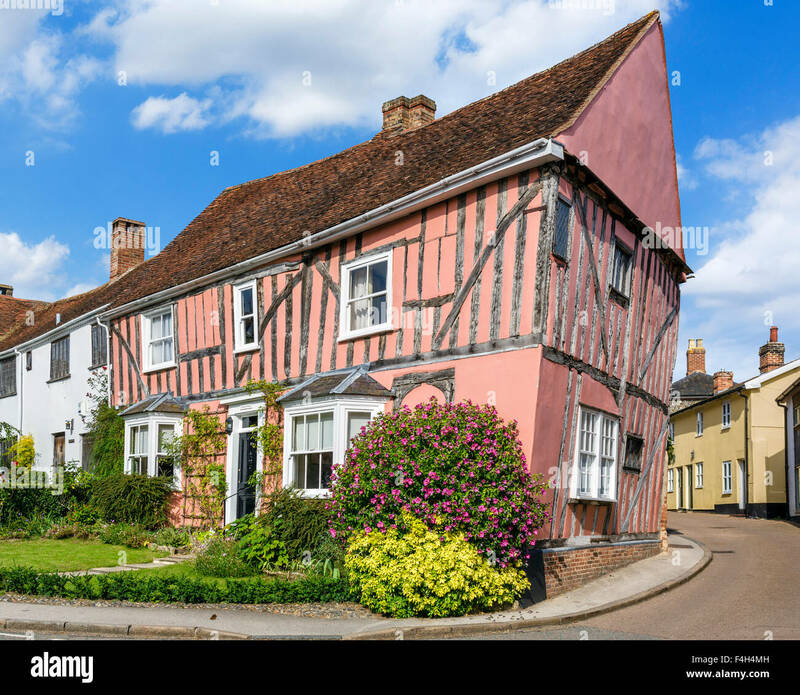 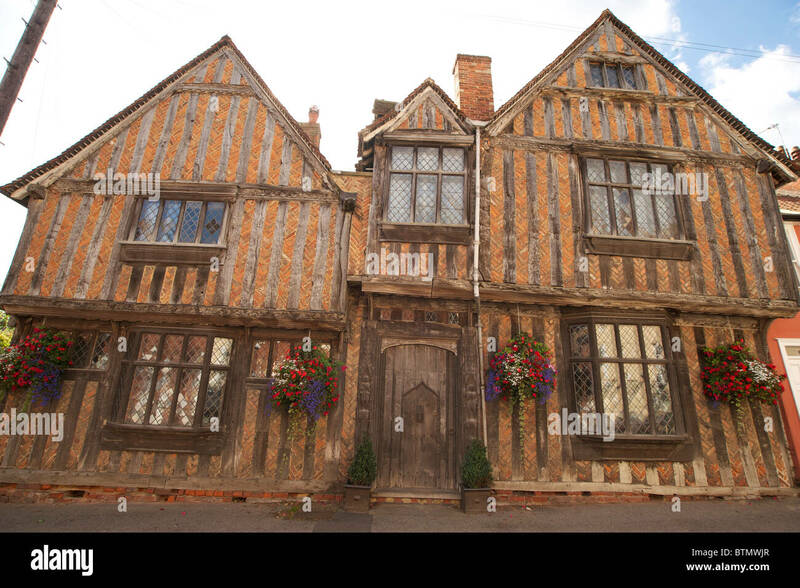 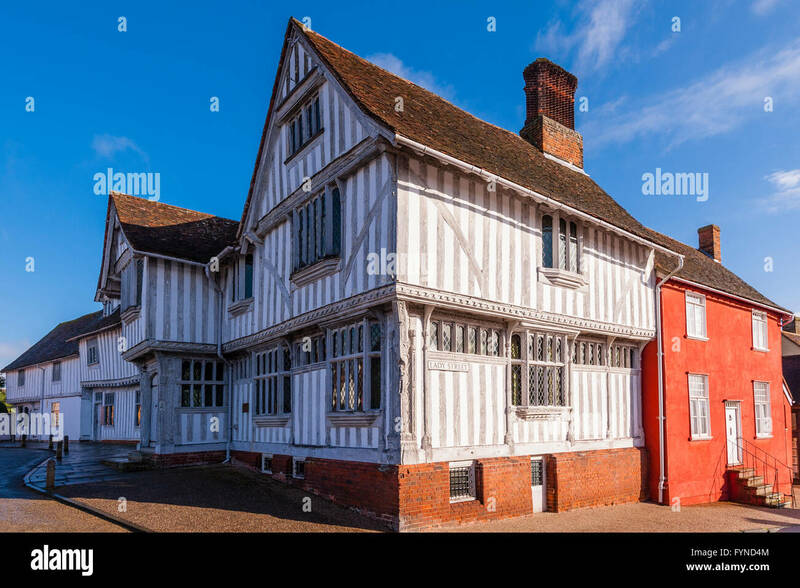 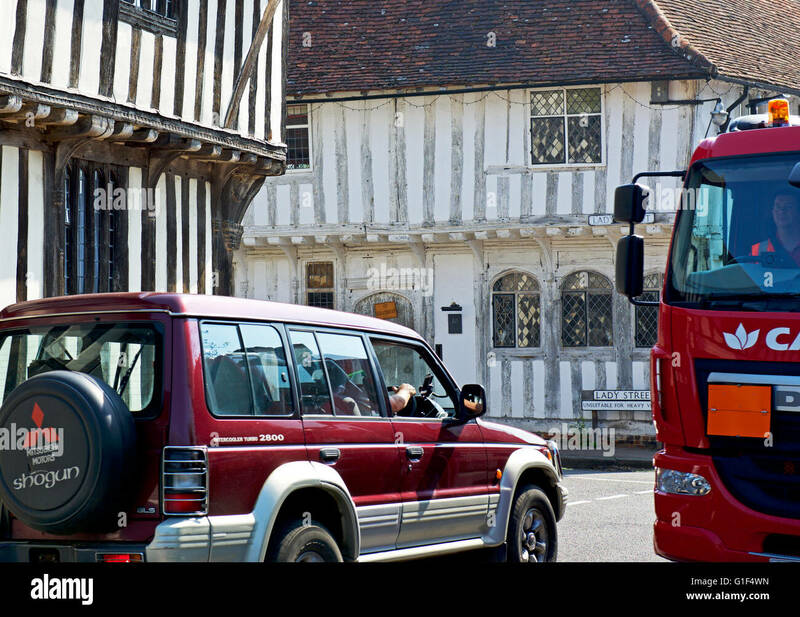 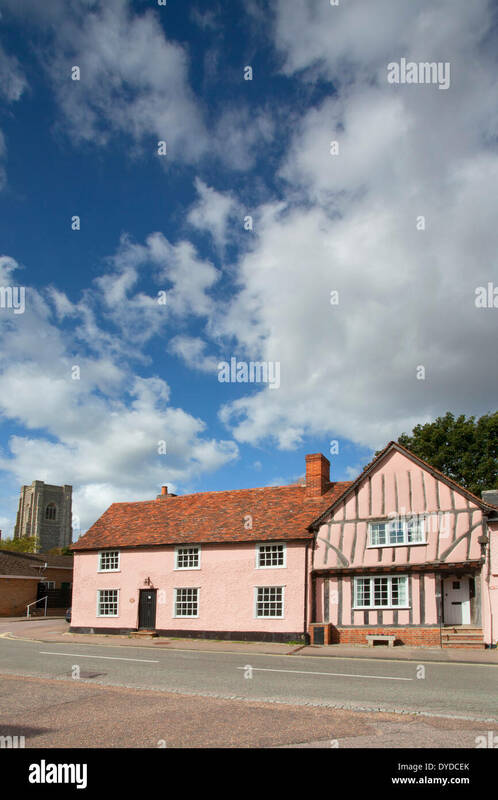 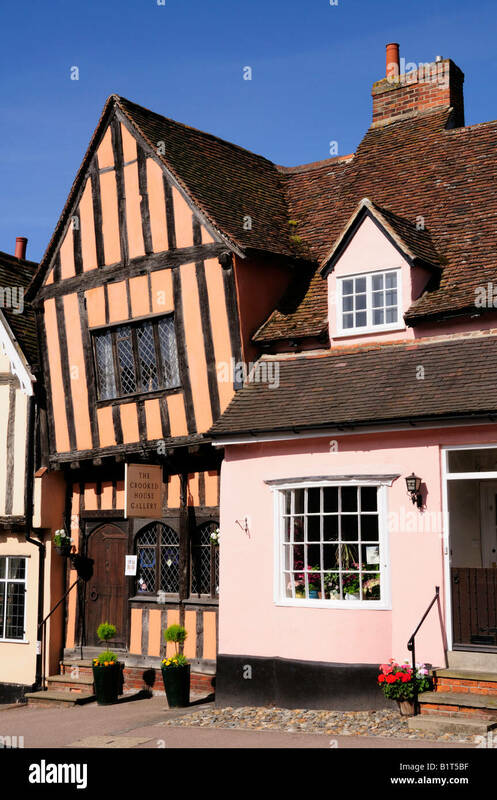 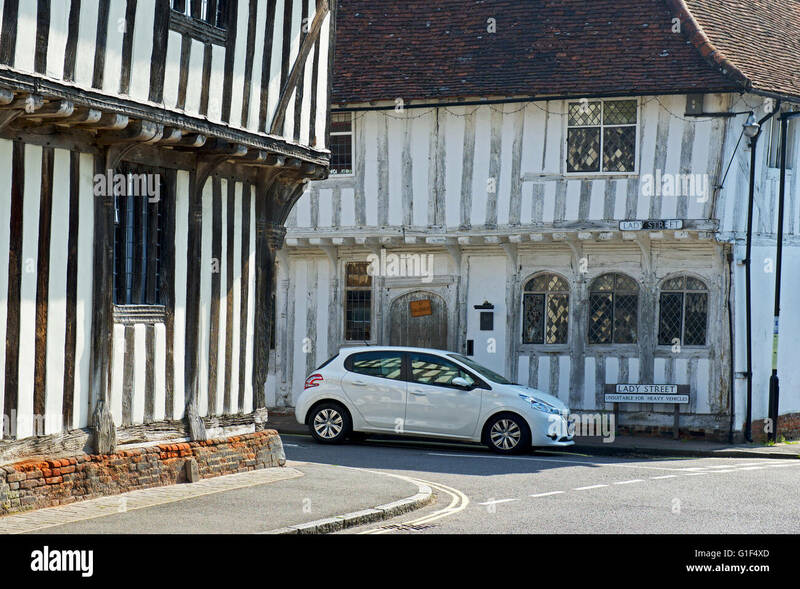 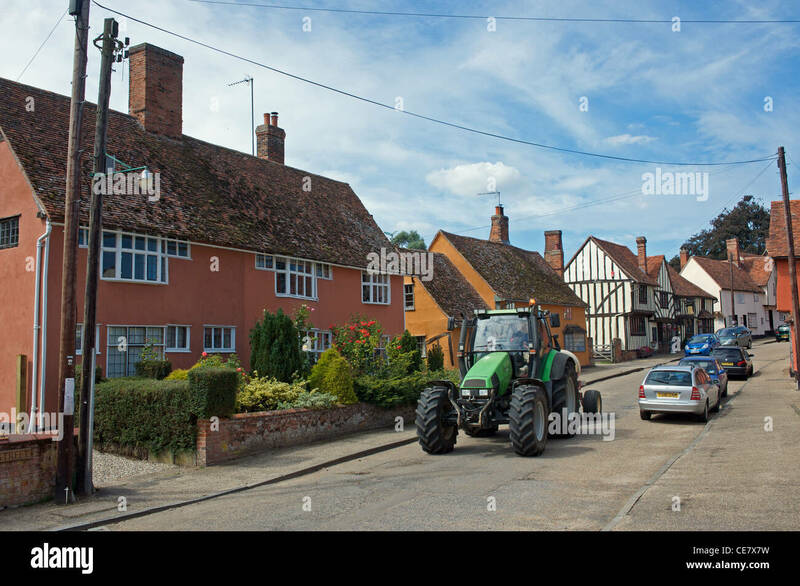 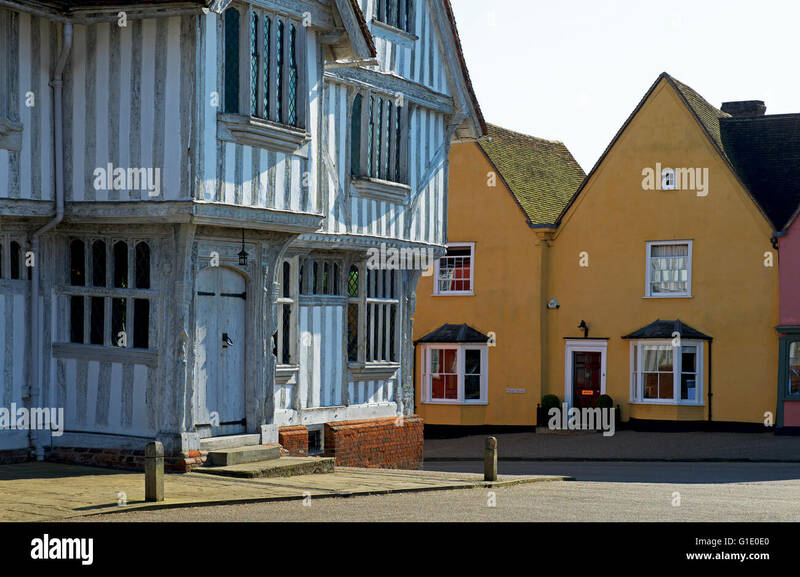 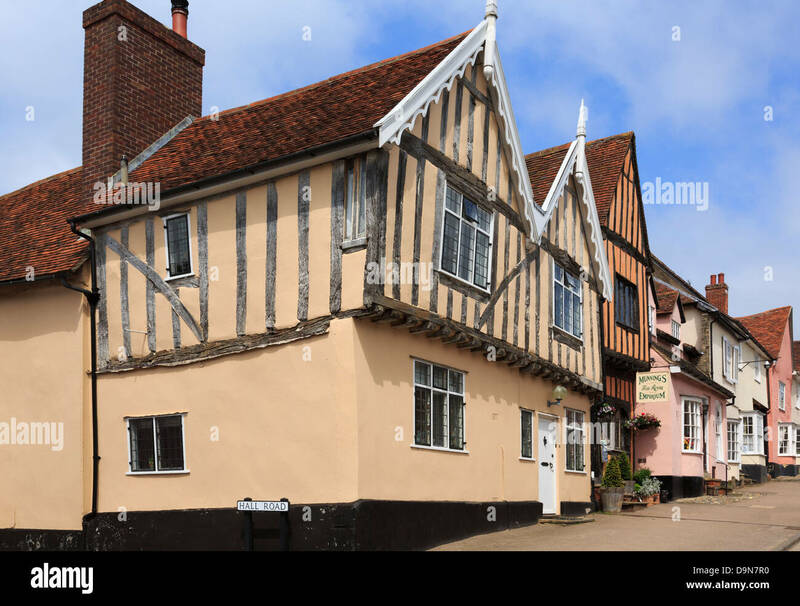 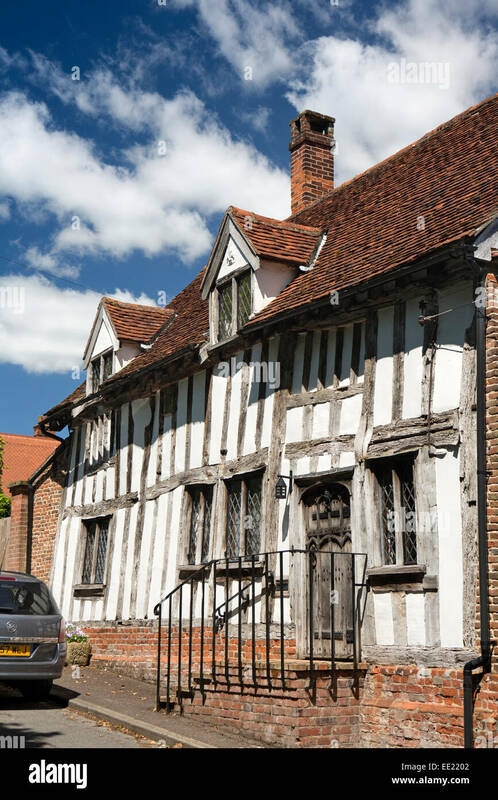 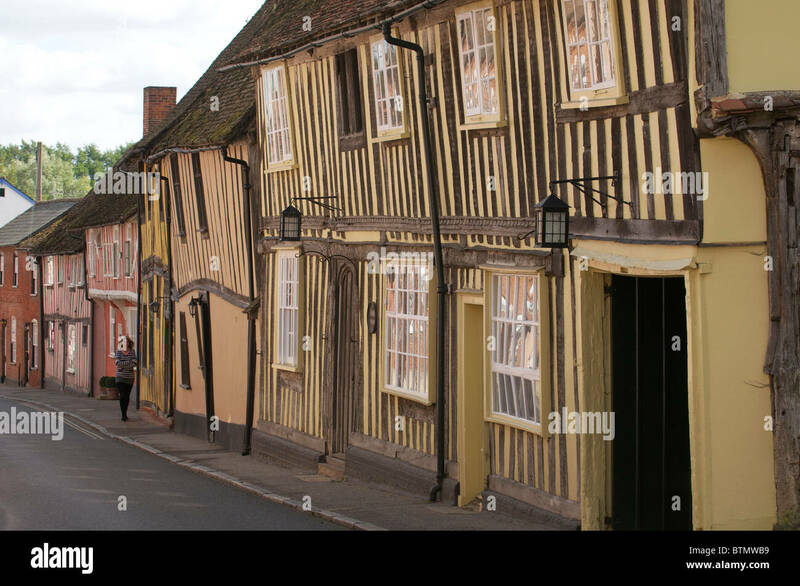 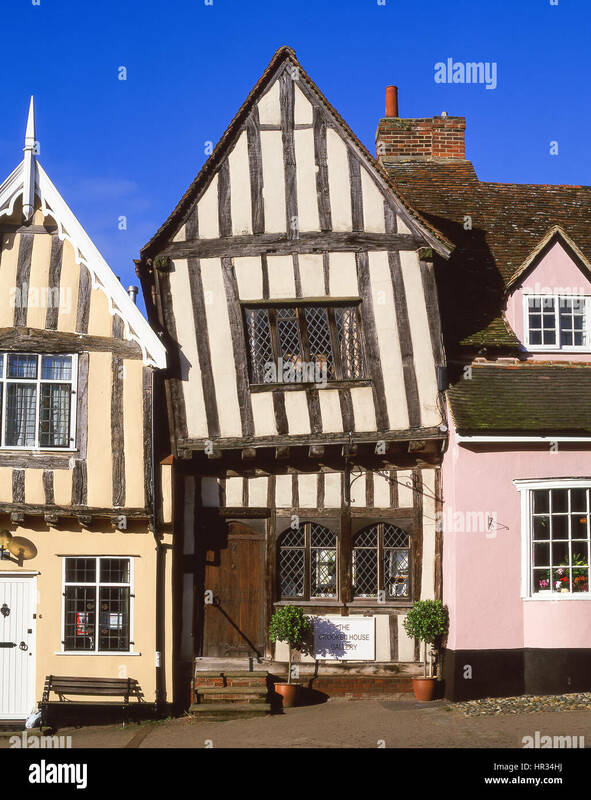 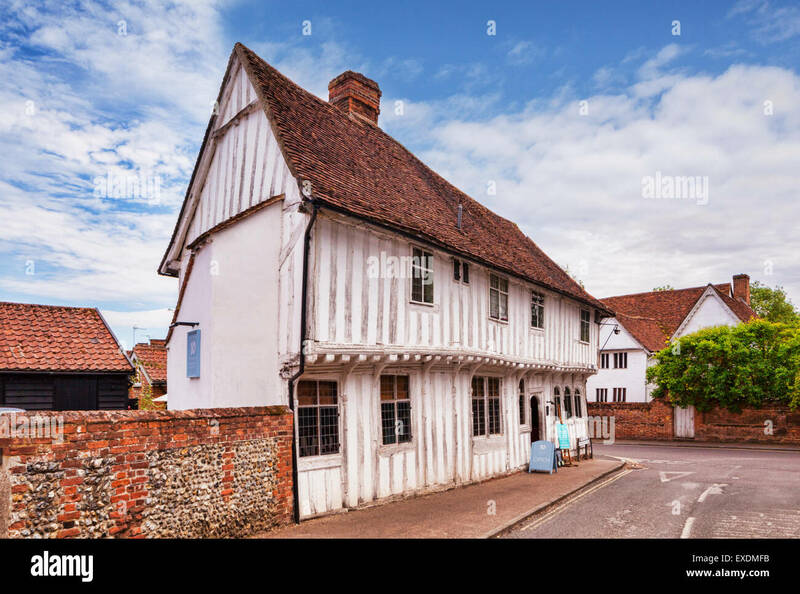 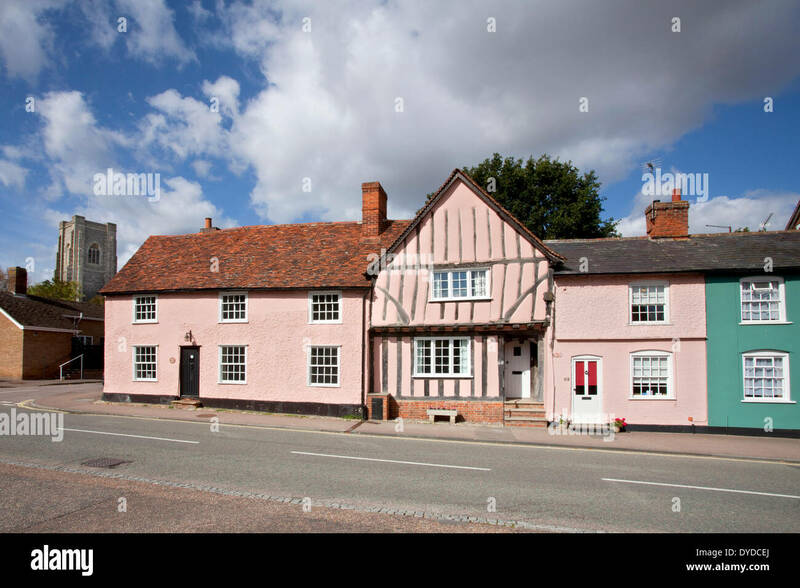 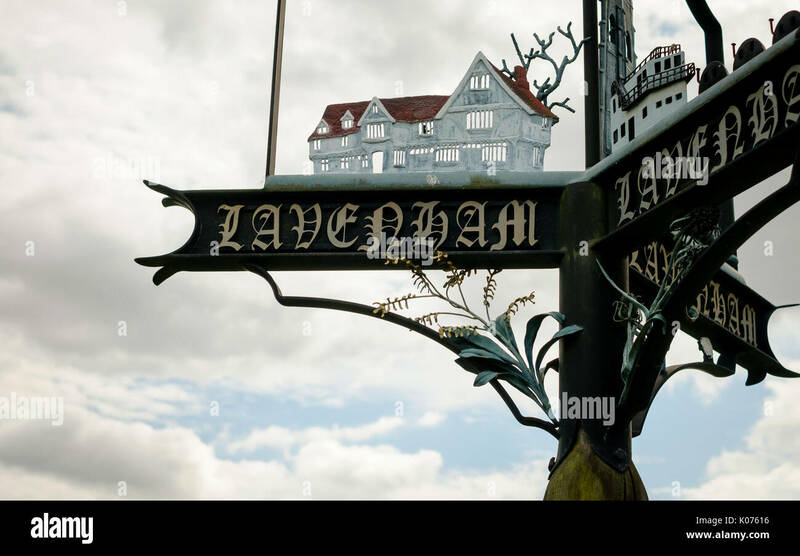 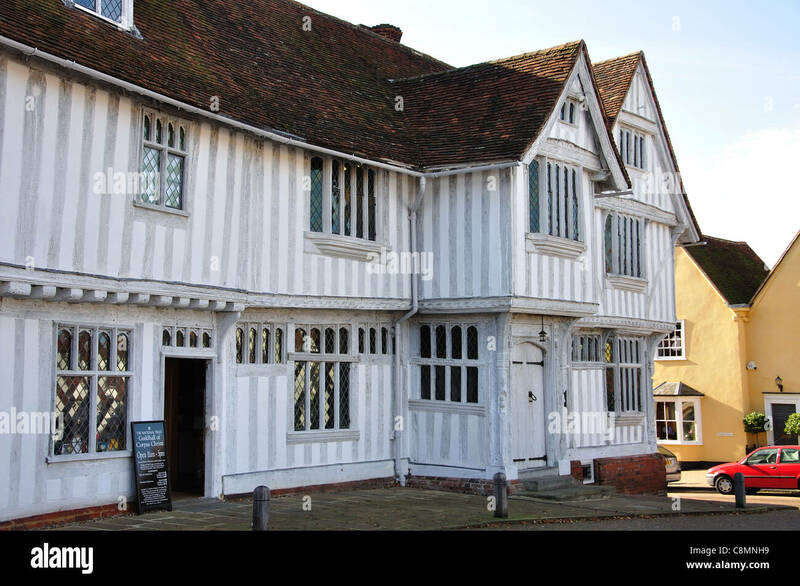 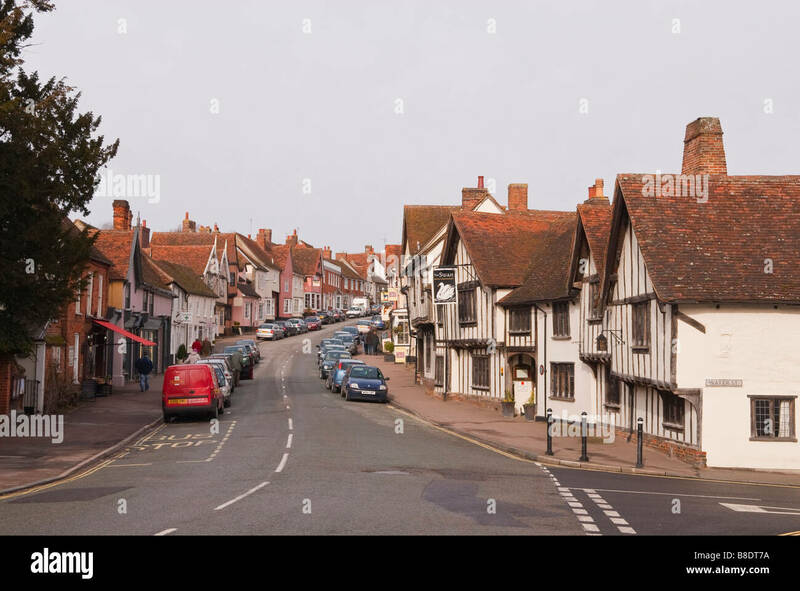 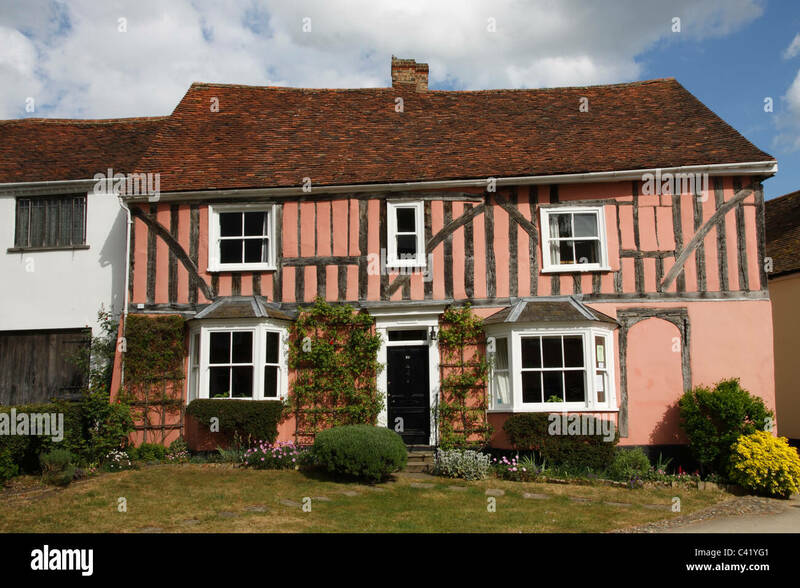 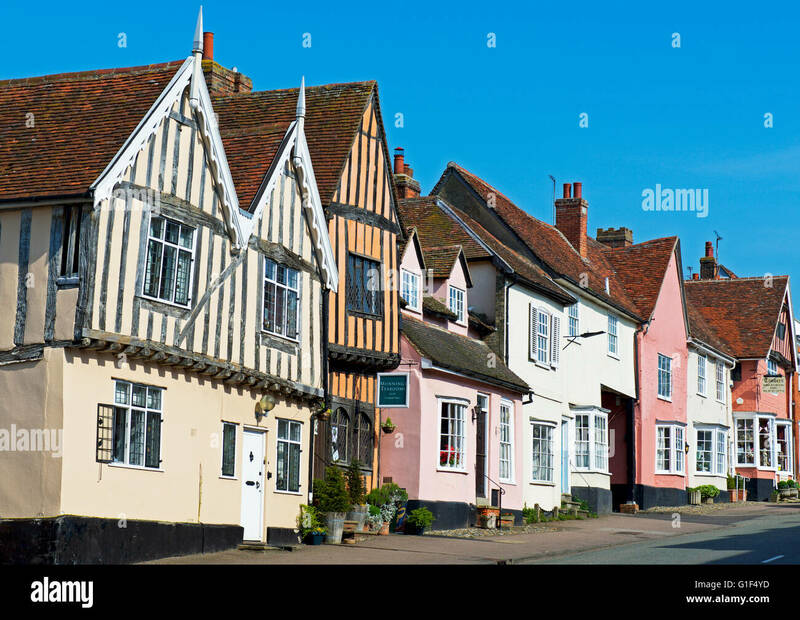 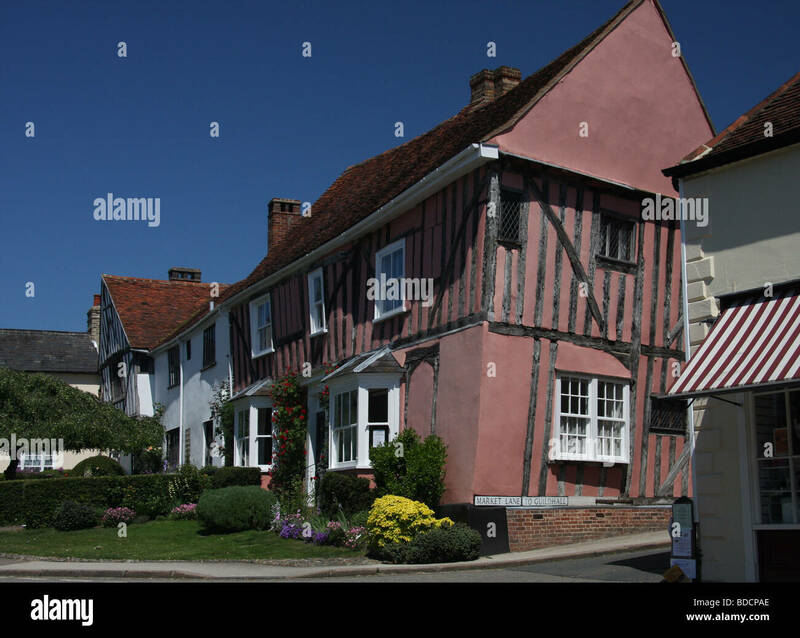 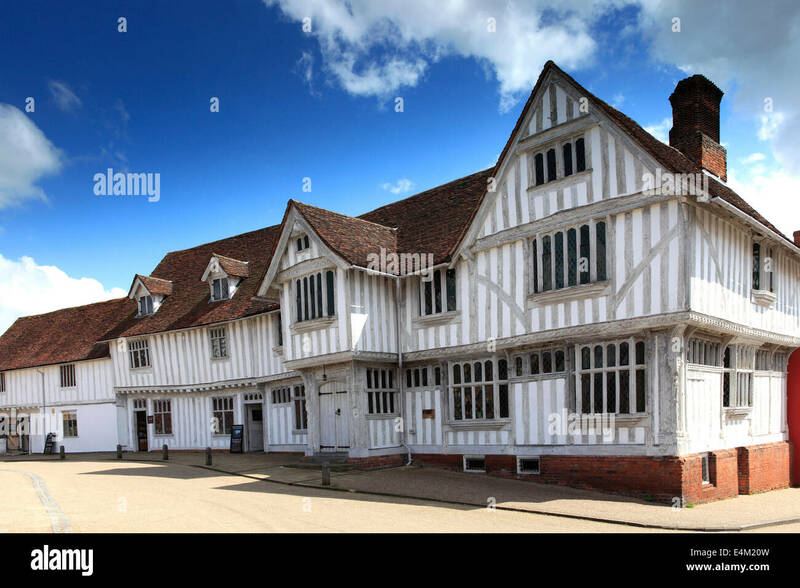 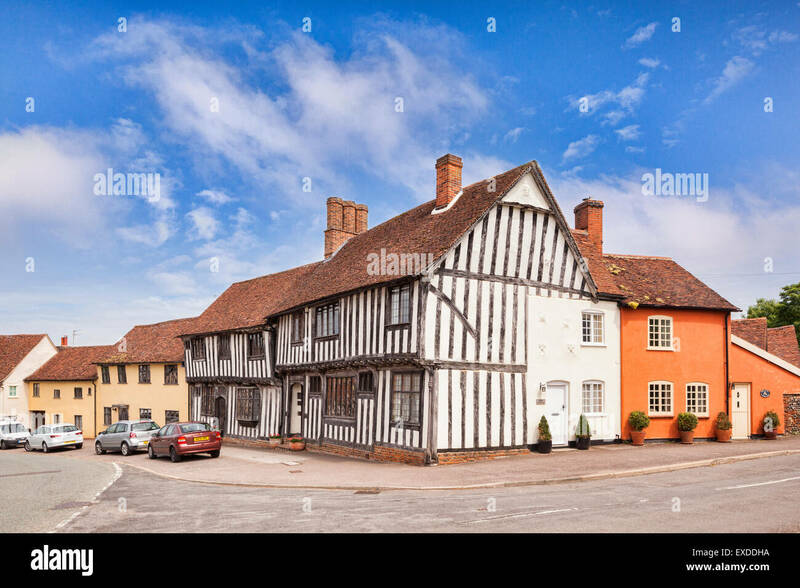 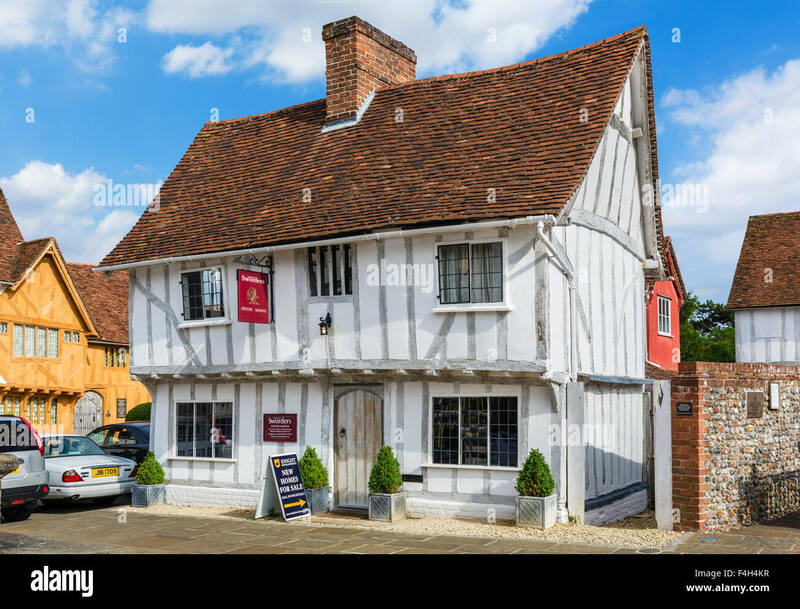 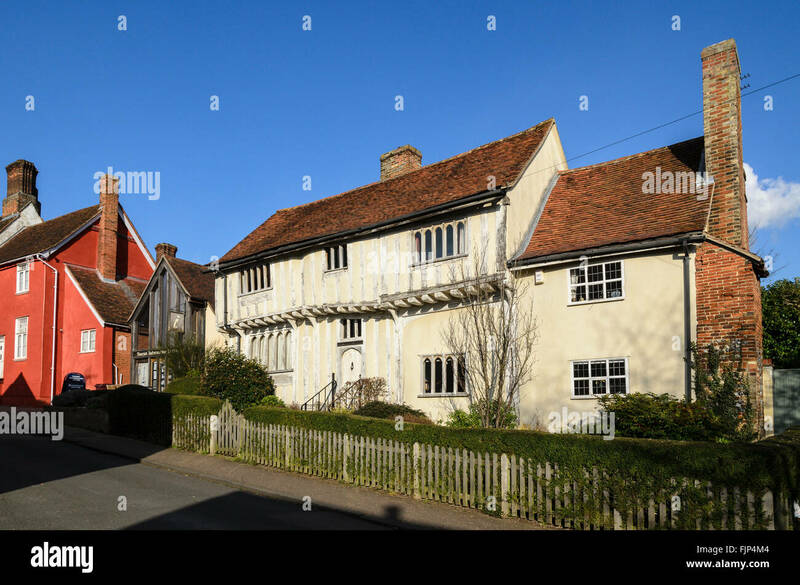 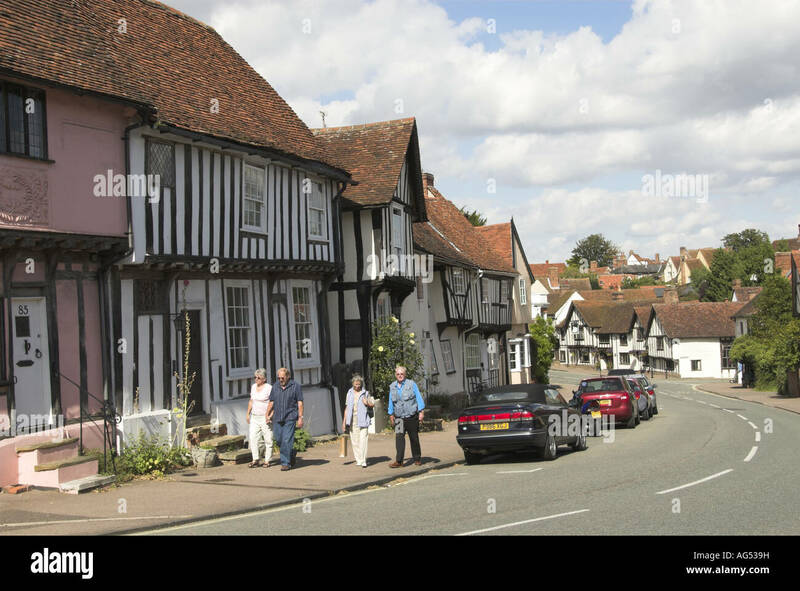 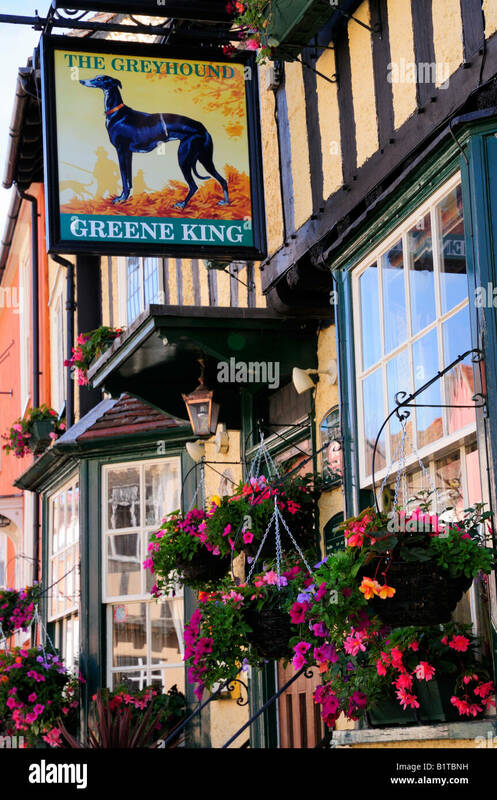 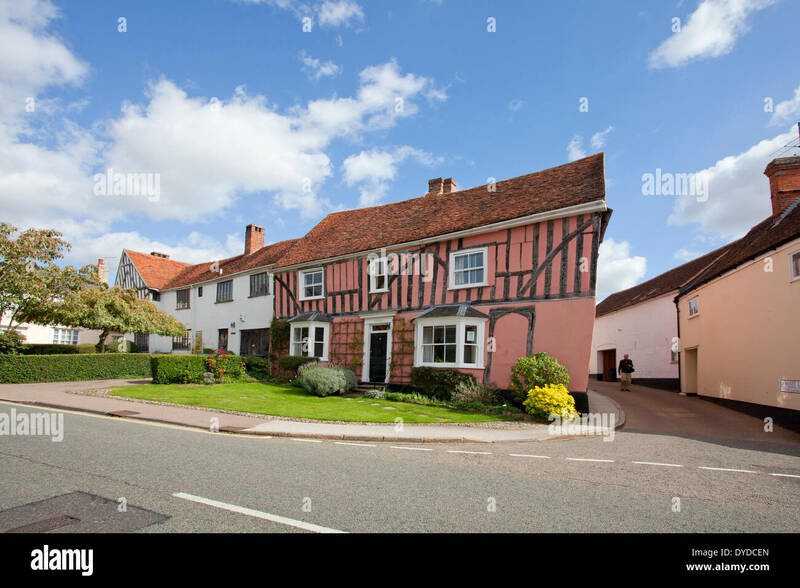 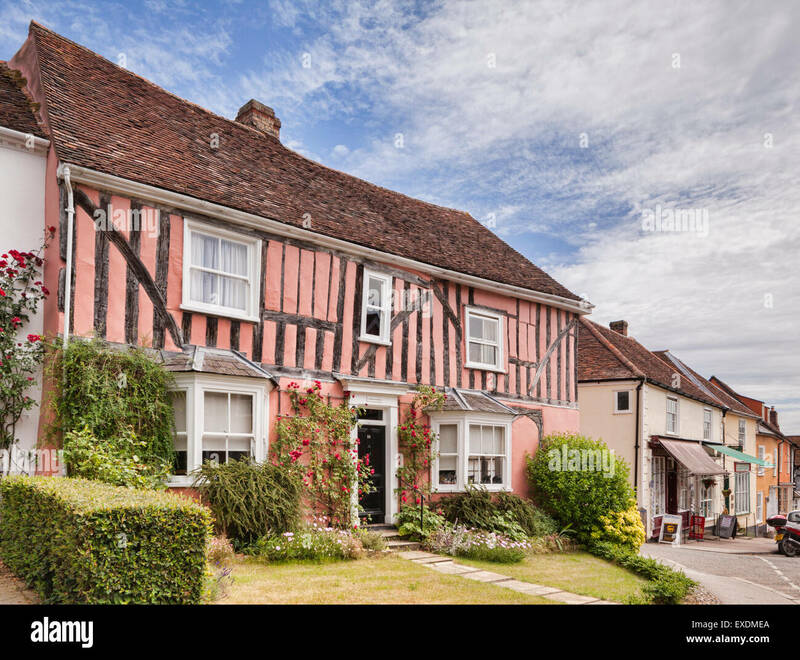 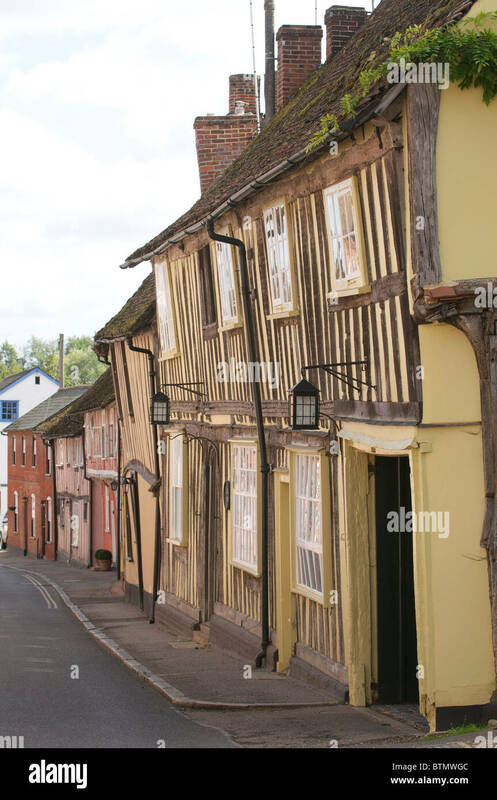 A Grade 1 listed building, Tudor shops in Lavenham, England's best preserved medieval village, Suffolk, England. 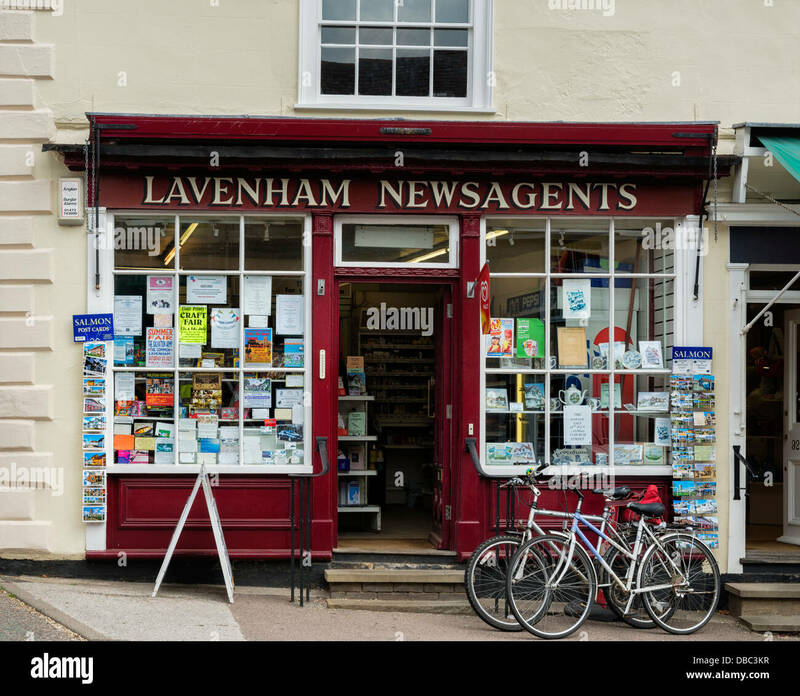 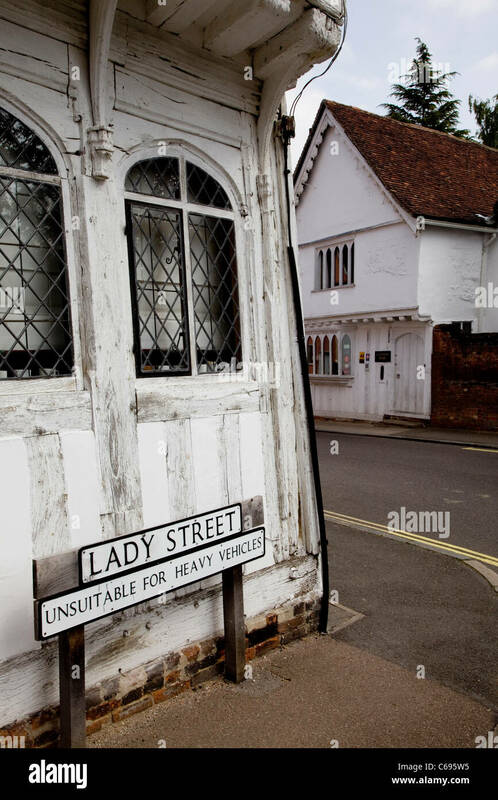 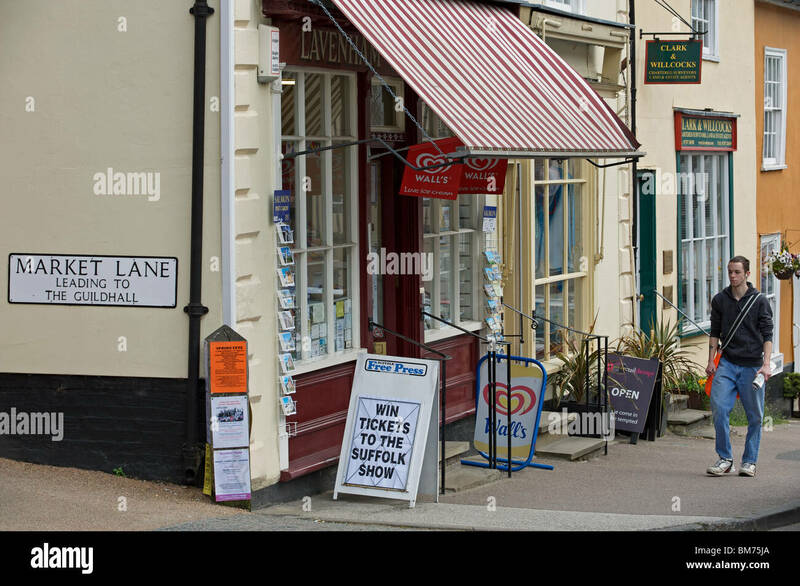 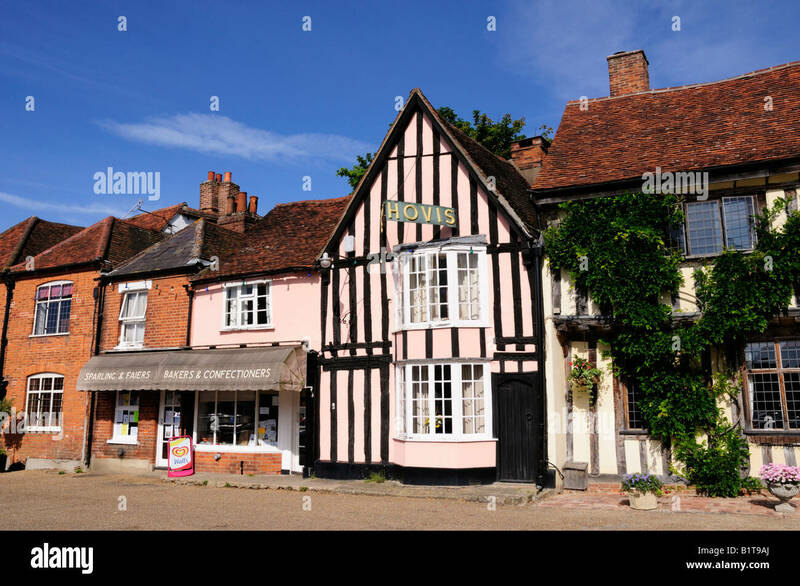 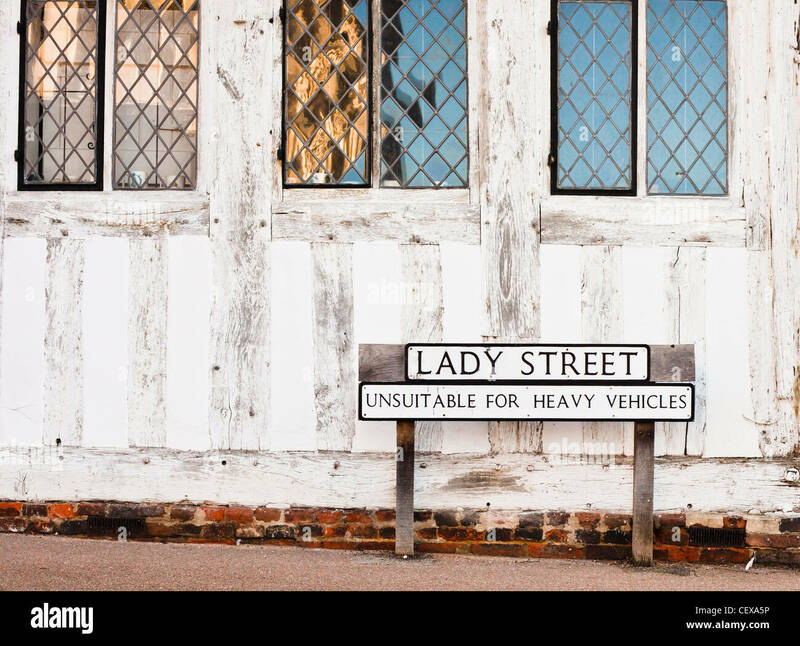 Local village shop, Lavenham, Suffolk, UK. 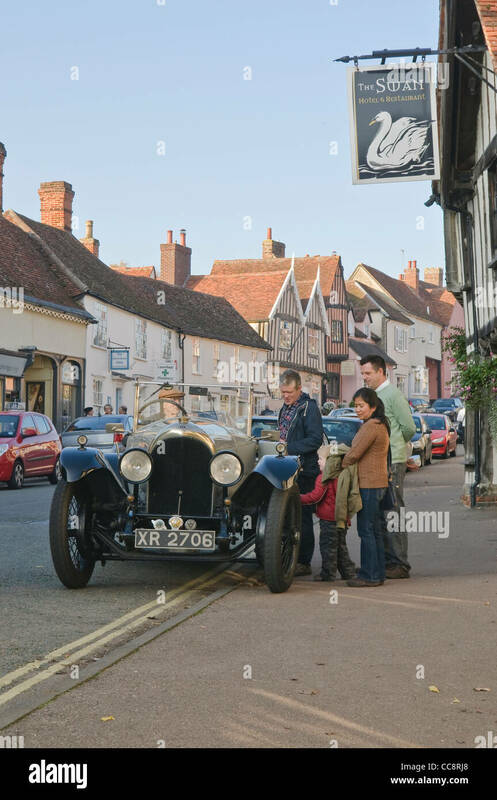 Classic vintage Bentley car parking in the front of Swan Hotel in Lavenham, Suffolk, UK.